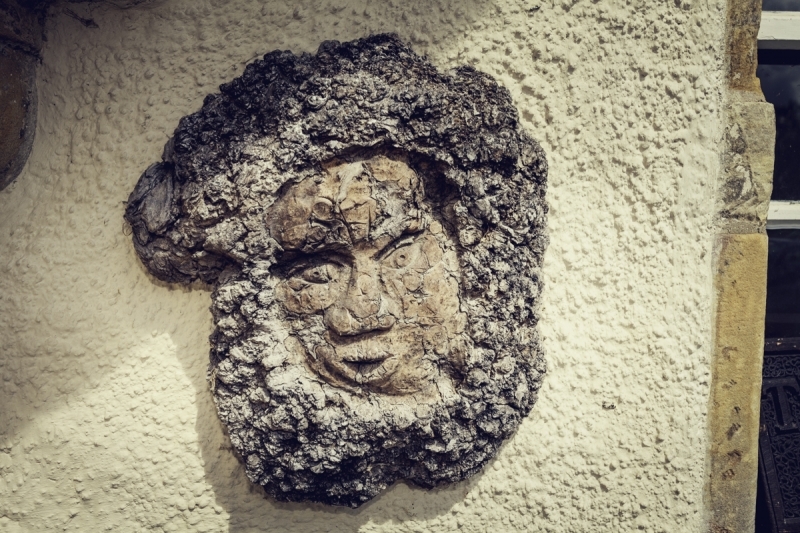 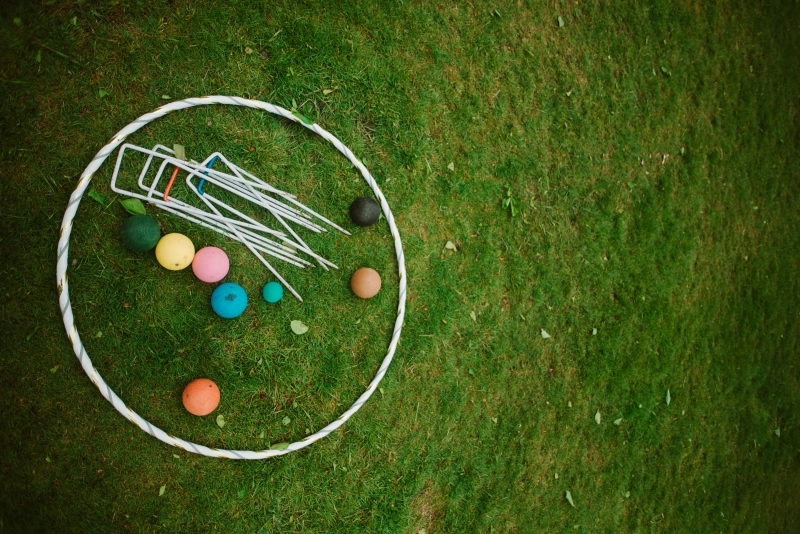 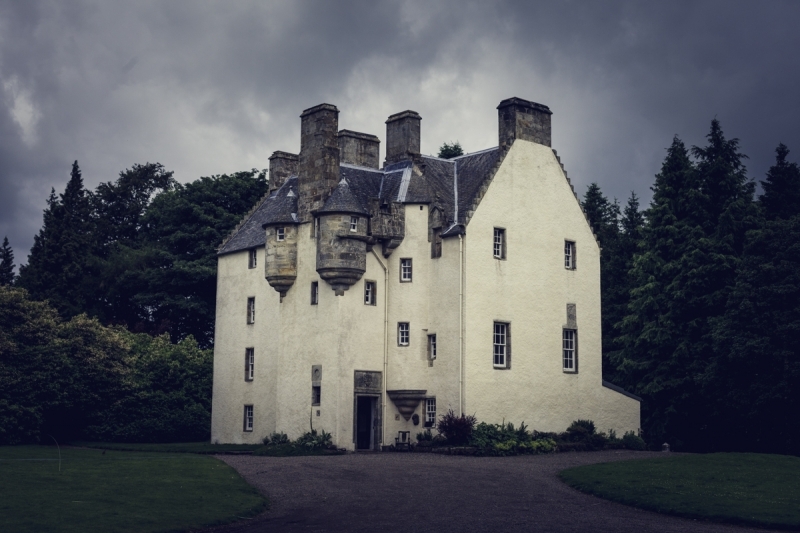 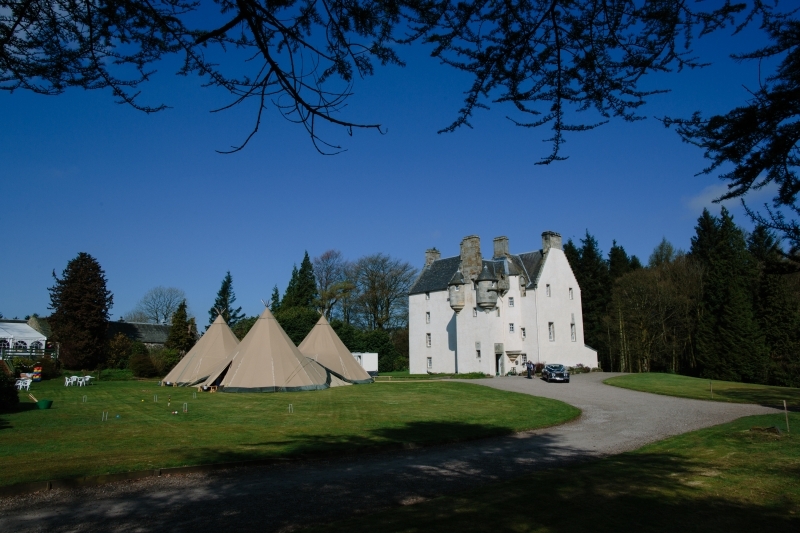 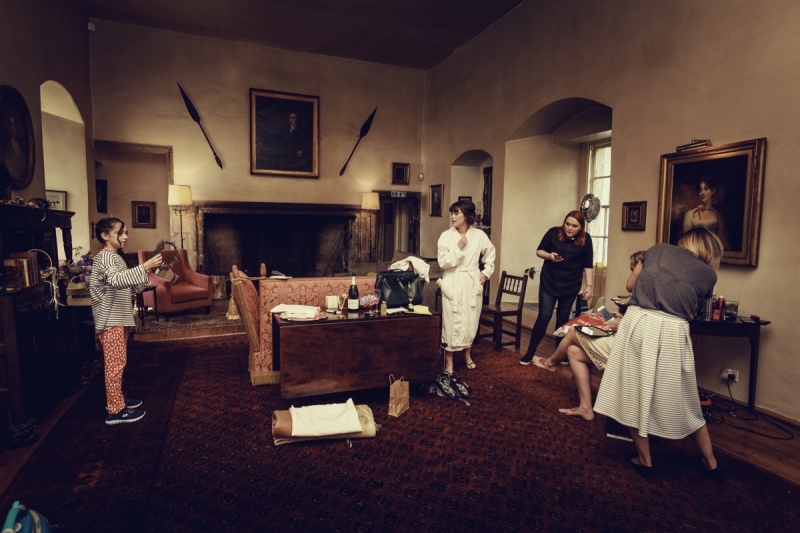 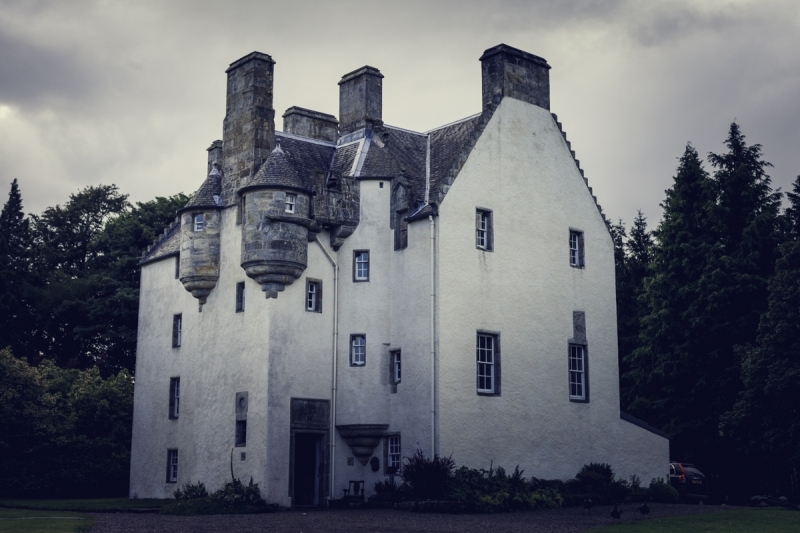 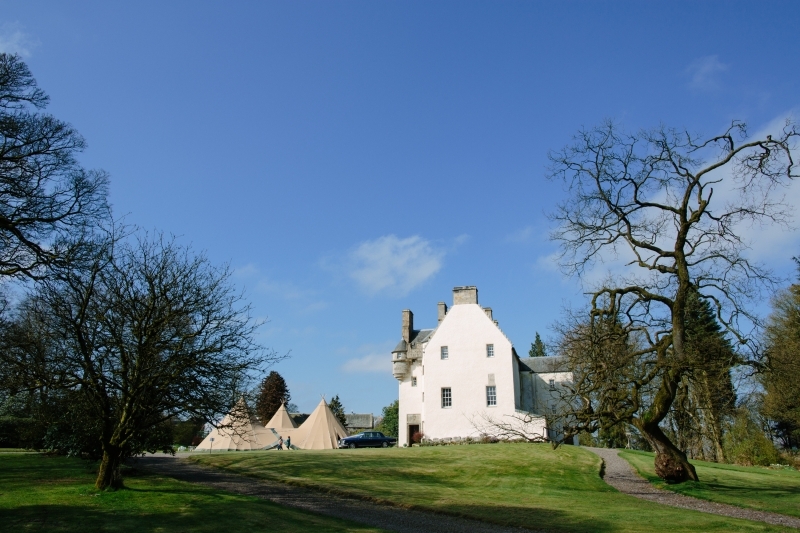 Tullibole offers exclusive use of the castle and grounds allowing you the freedom to do exactly as you please. 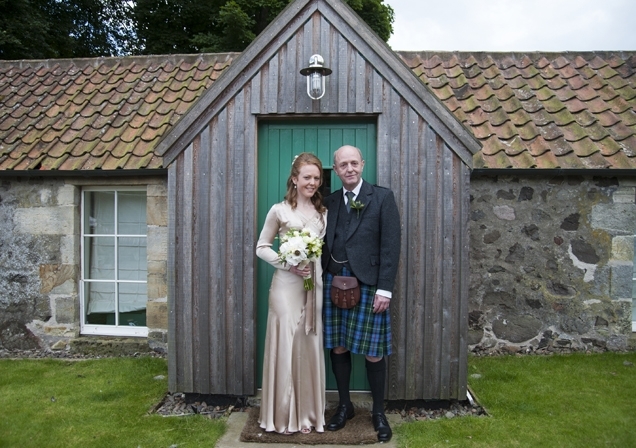 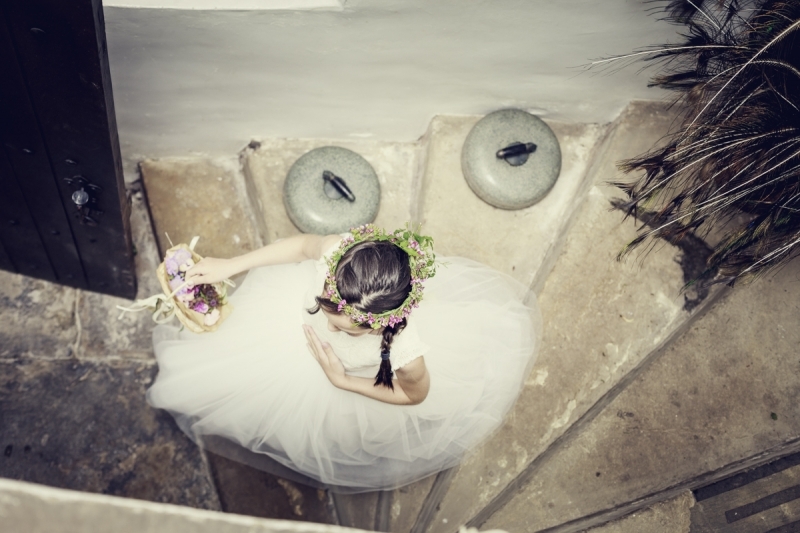 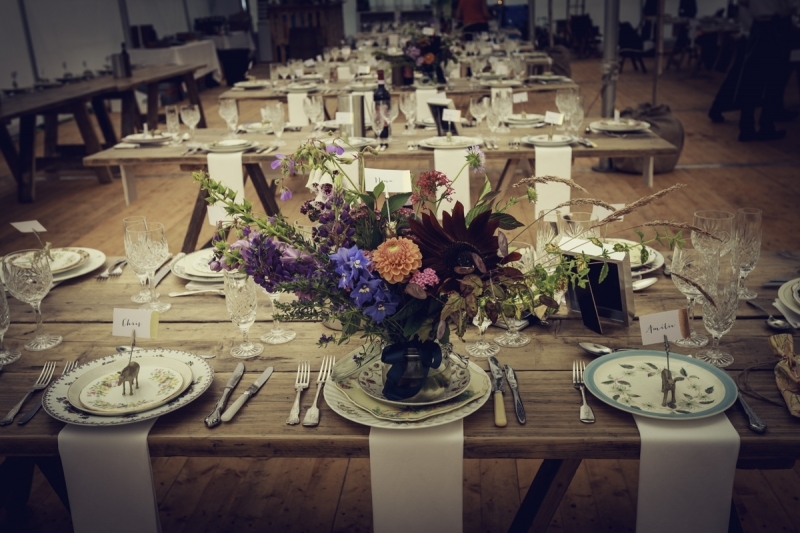 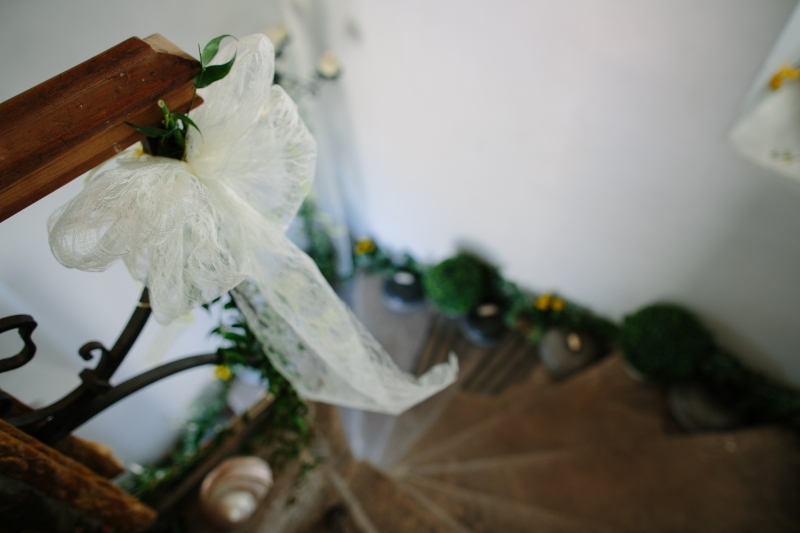 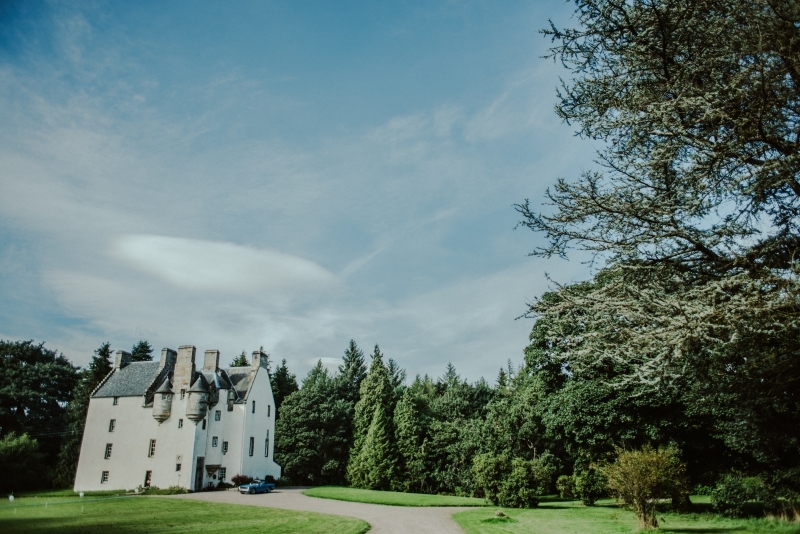 Whether it is an intimate wedding for two in the historic Great Hall or a larger wedding of up to 100 in the newly refurbished Carriage House and Terrace, Tullibole has the space to suit. 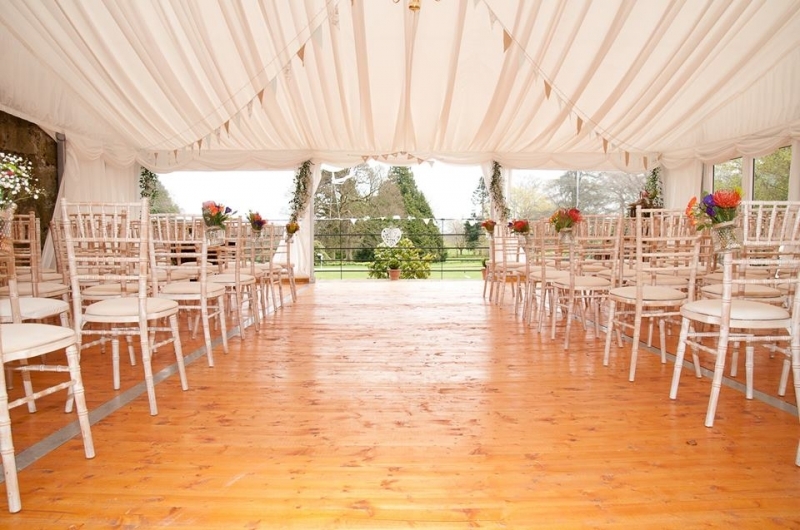 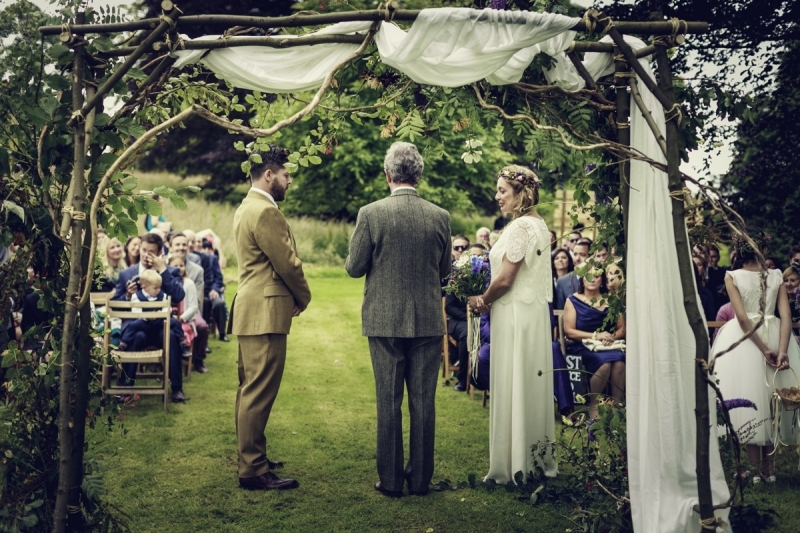 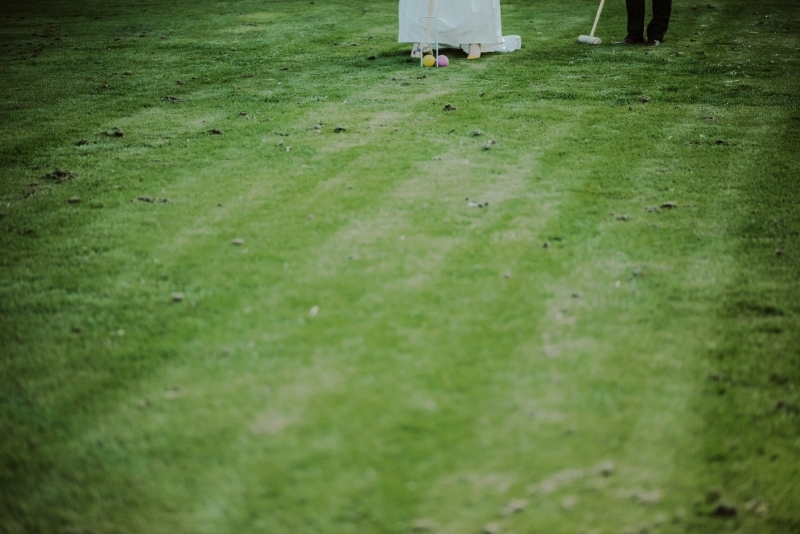 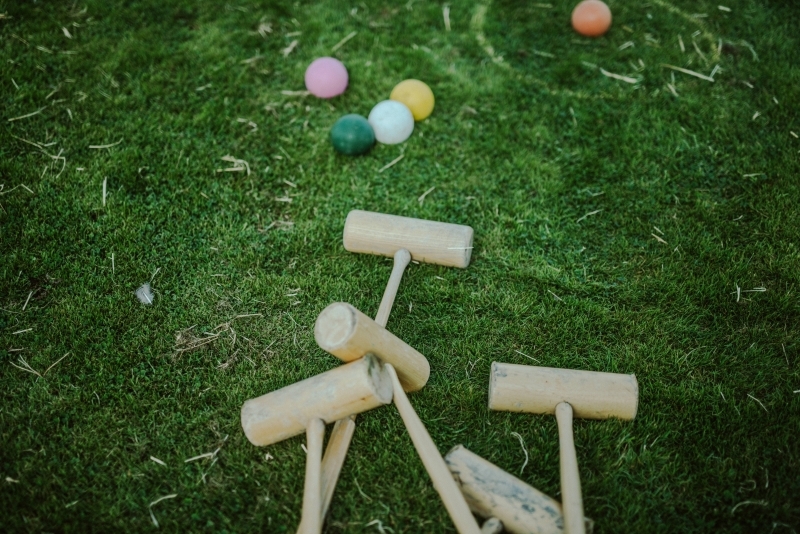 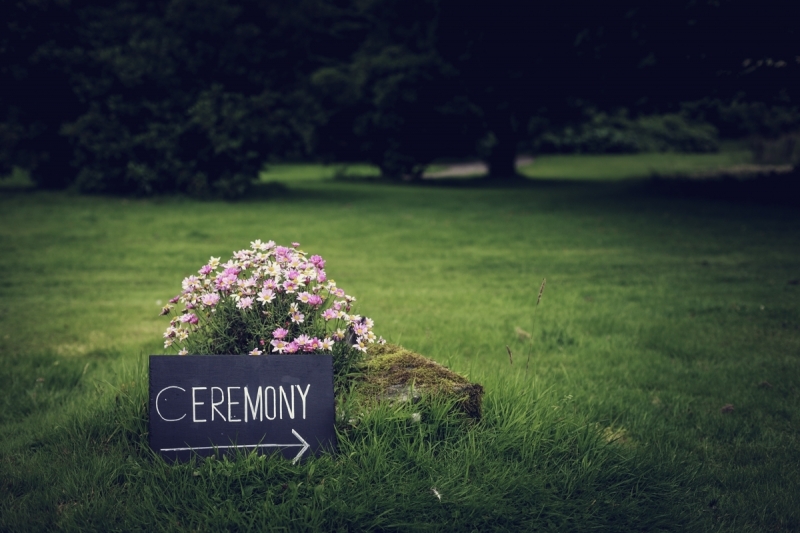 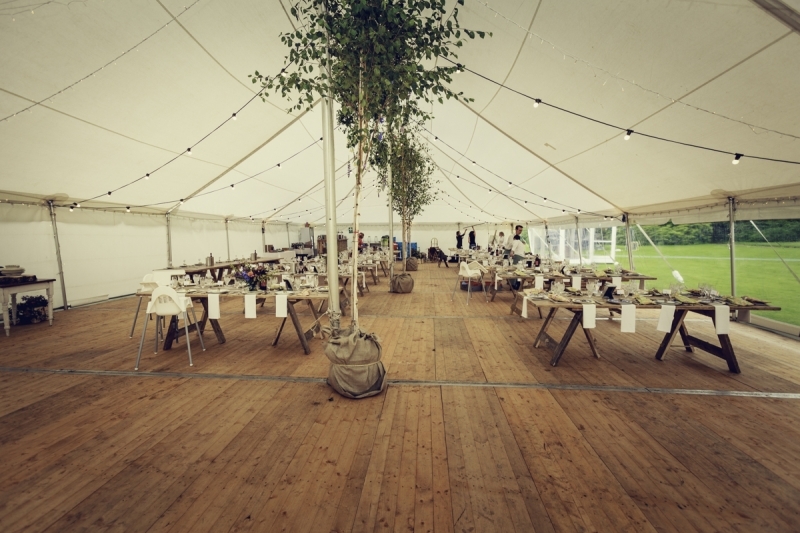 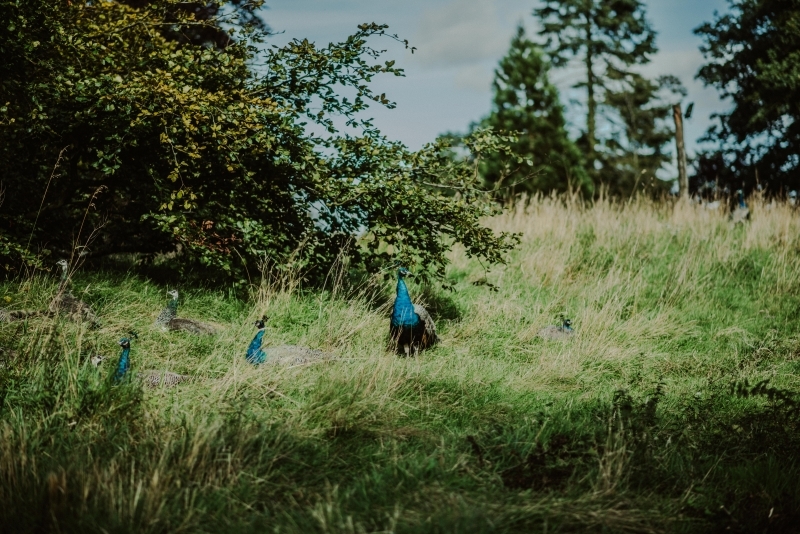 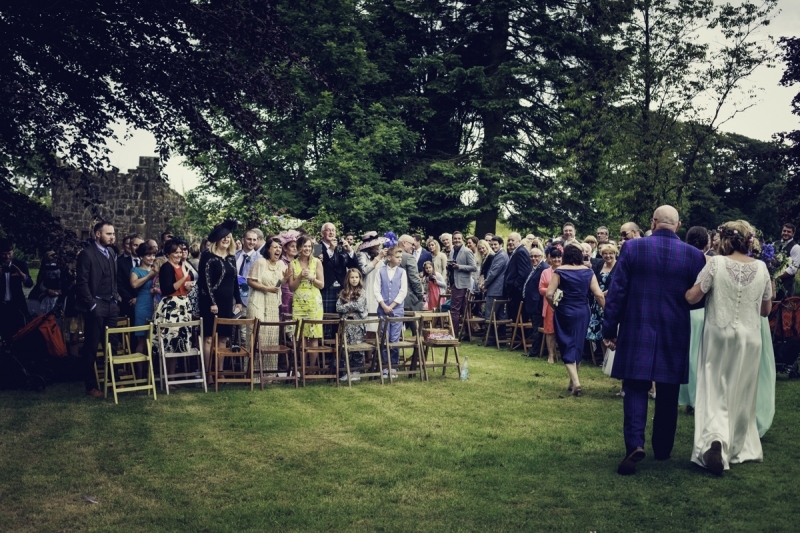 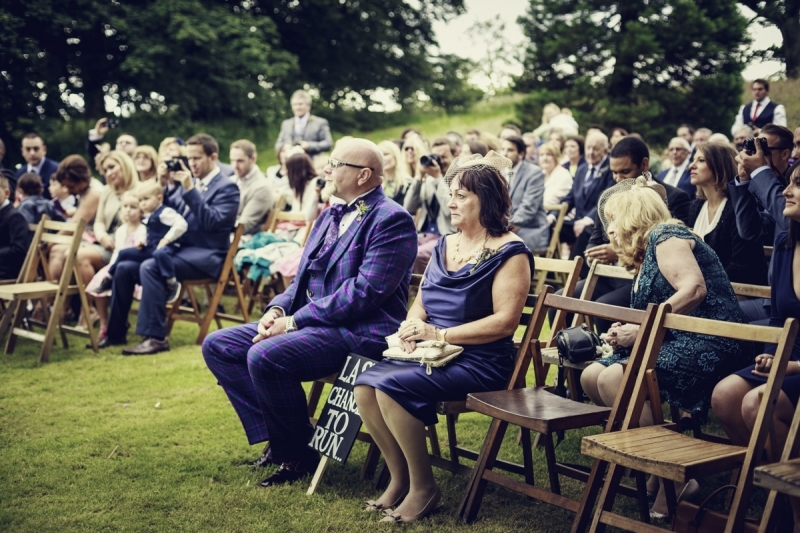 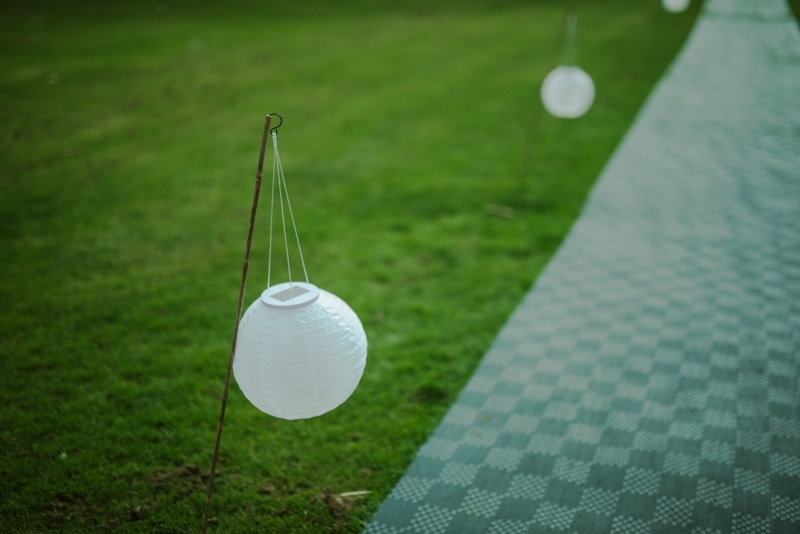 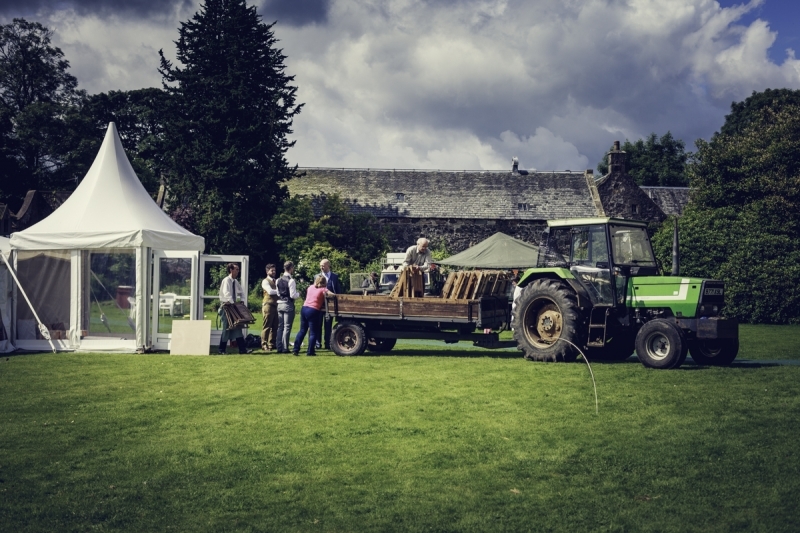 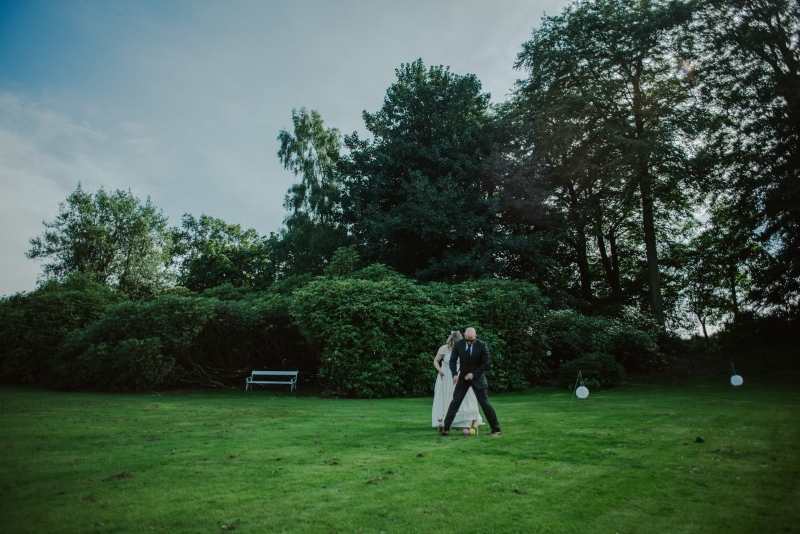 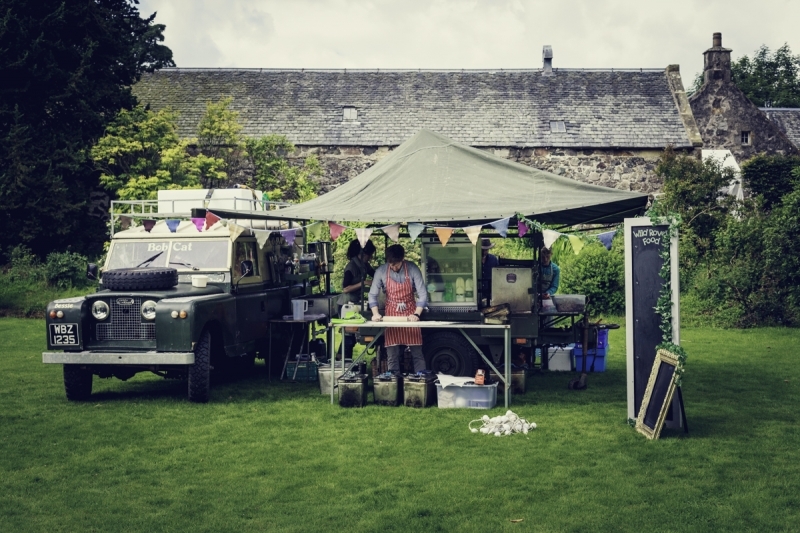 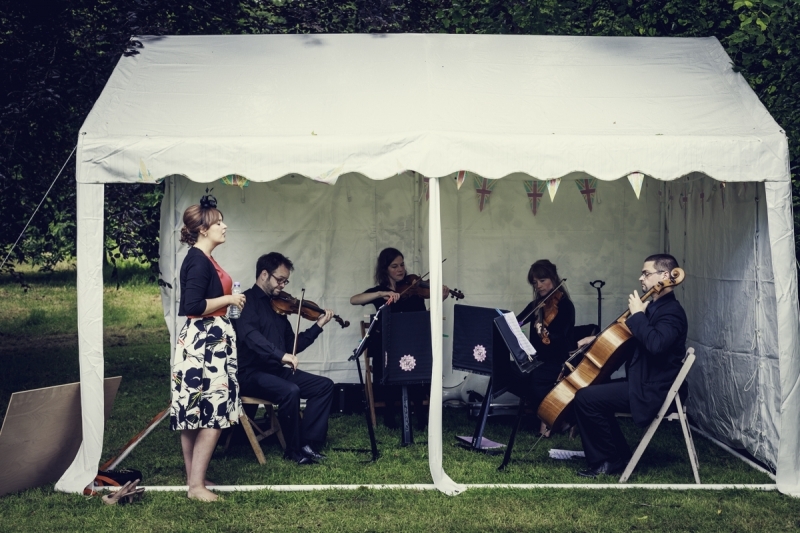 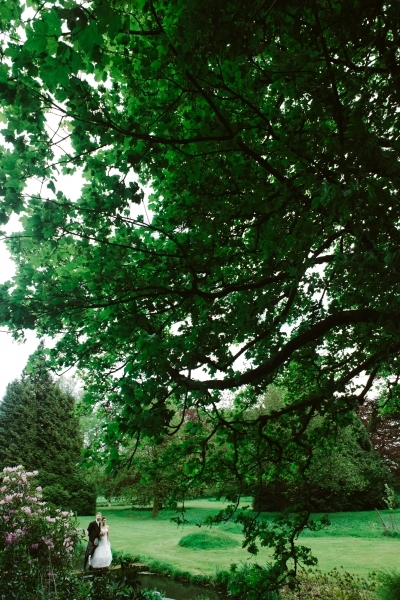 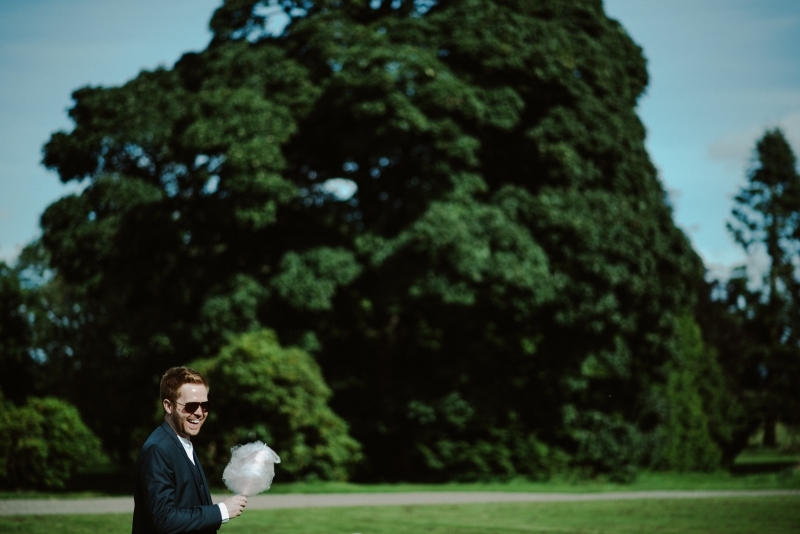 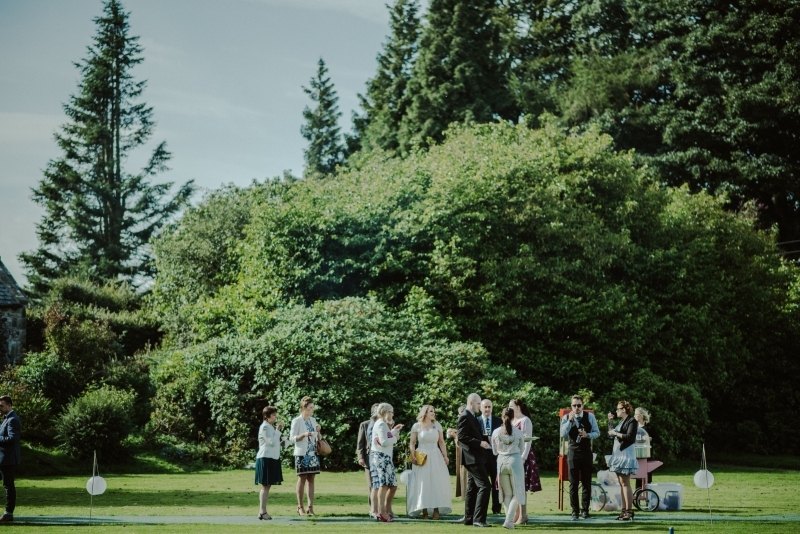 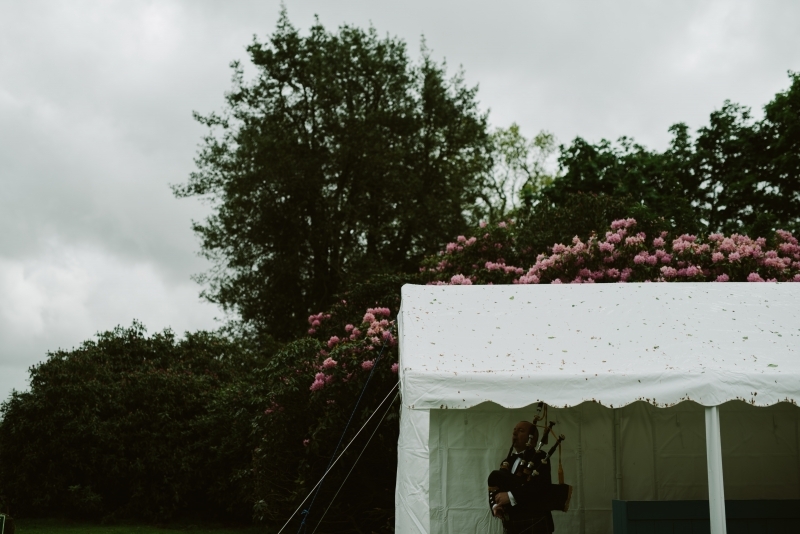 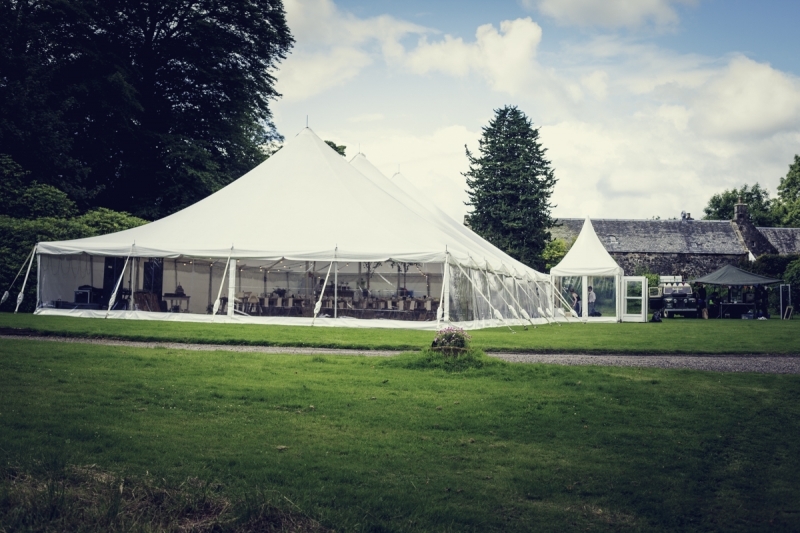 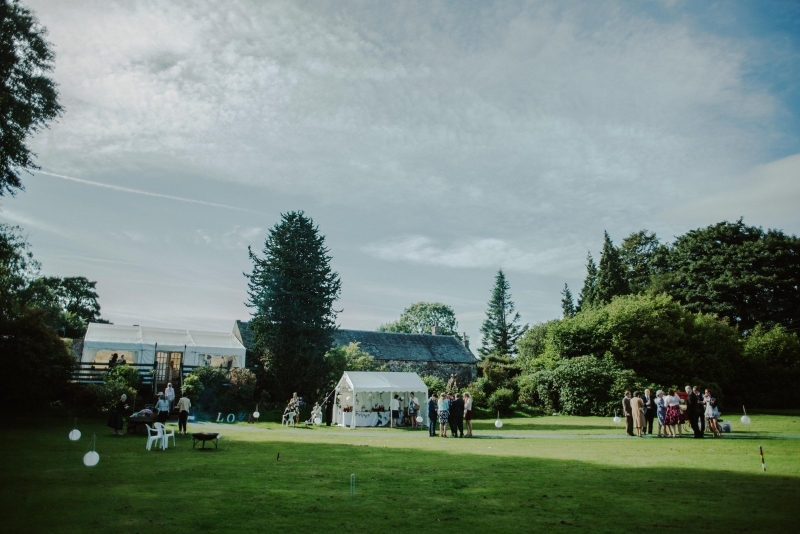 The impressive grounds of Tullibole can also be used for ceremonies, drink receptions and if necessary, a marquee to accommodate even larger numbers. 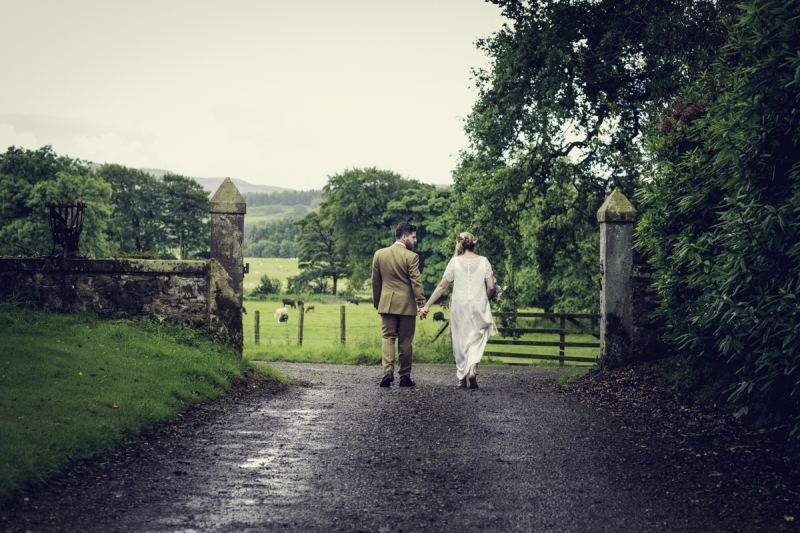 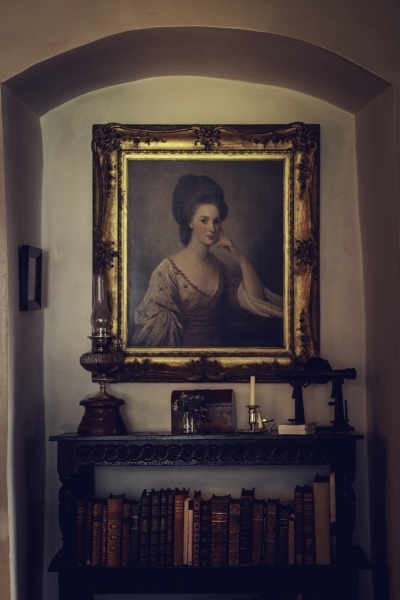 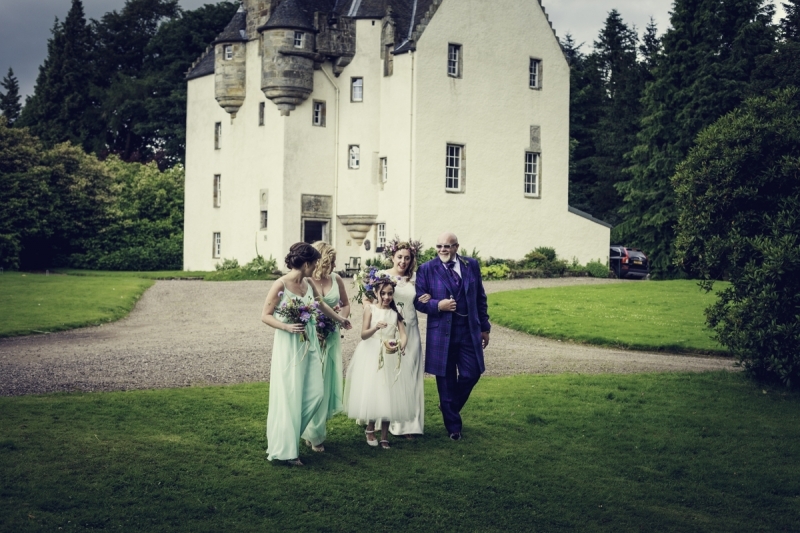 The family home of Lord and Lady Moncreiff offers a private and very romantic setting for weddings where bridal couples have the freedom of choice and flexibility of Tullibole and its magnificent grounds, to see their dream wedding come true. 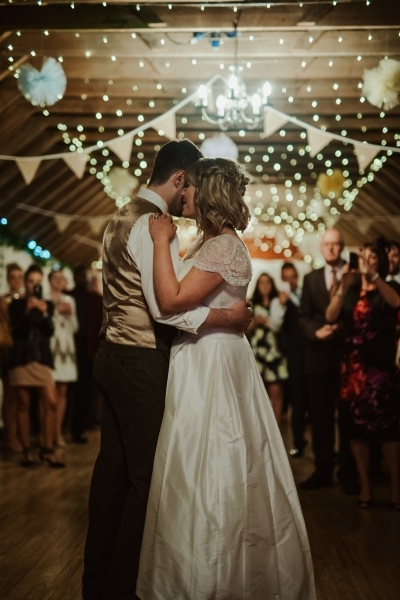 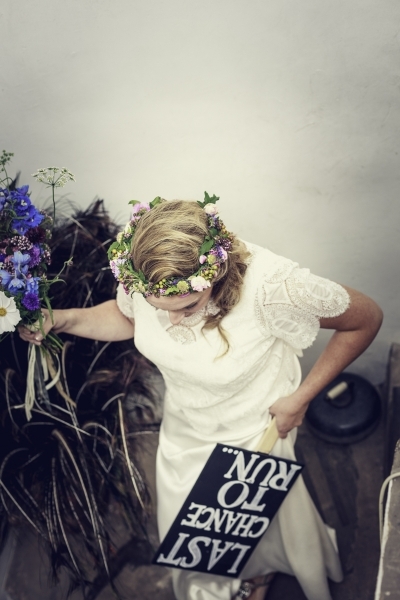 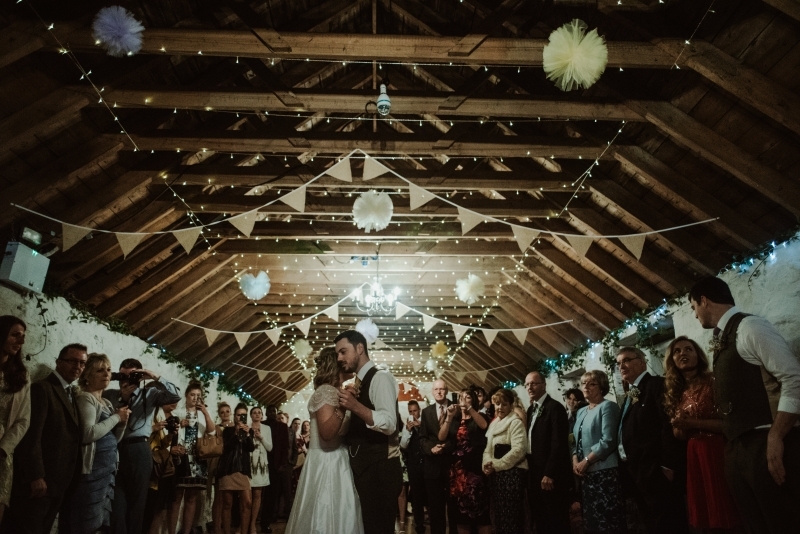 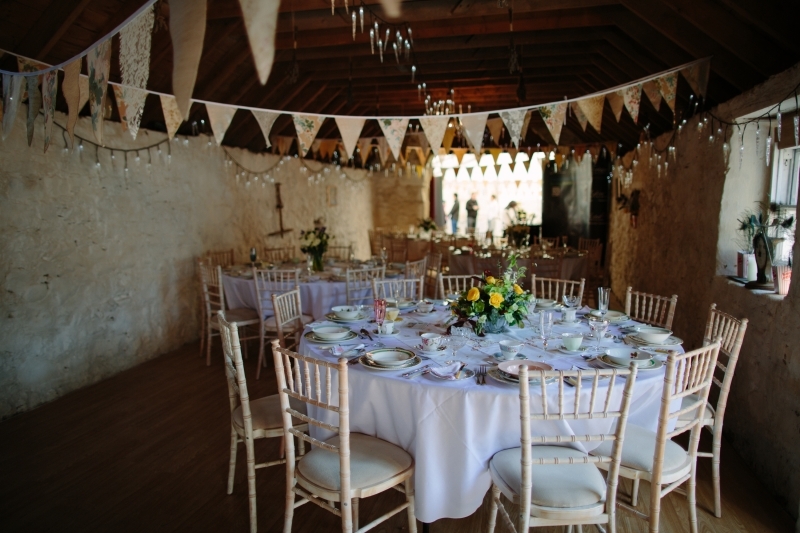 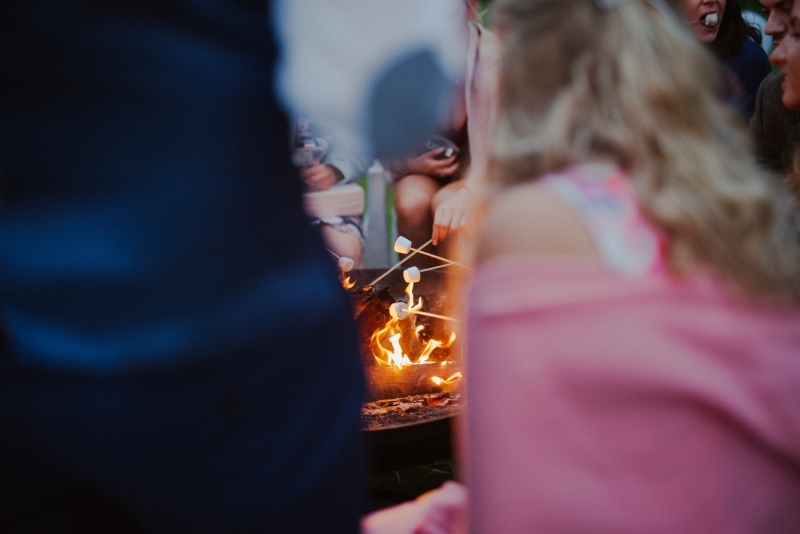 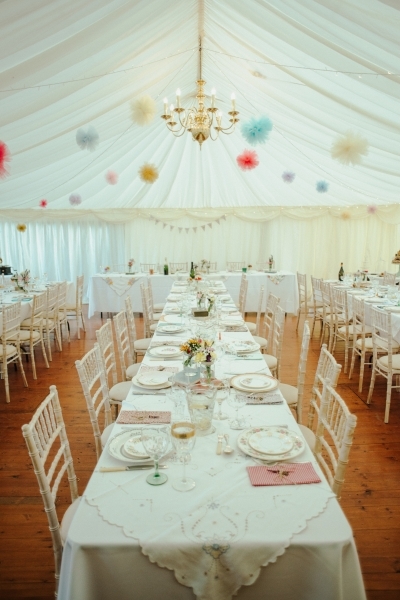 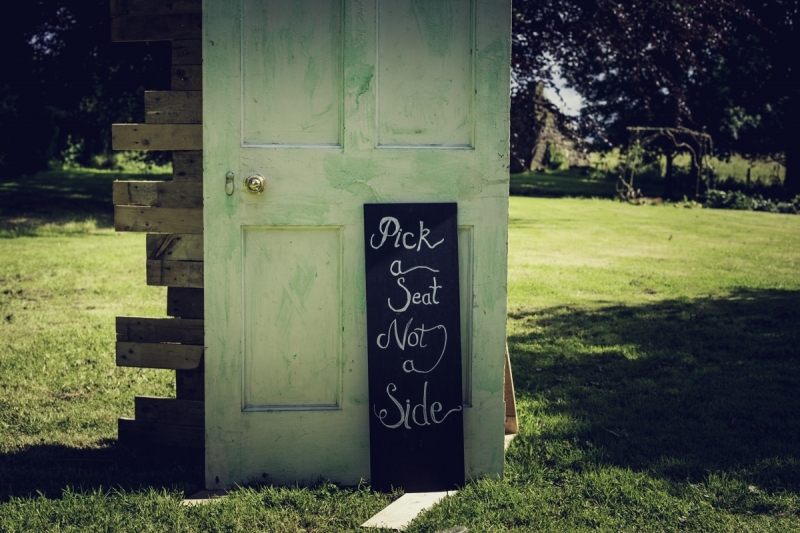 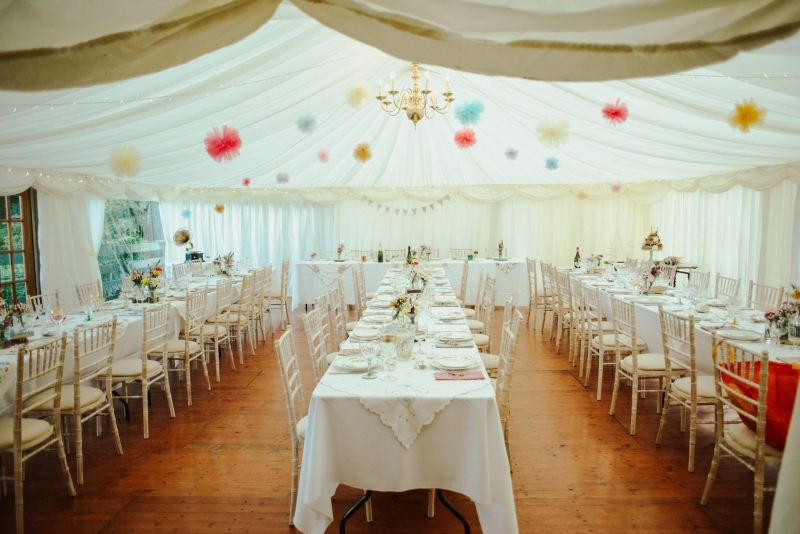 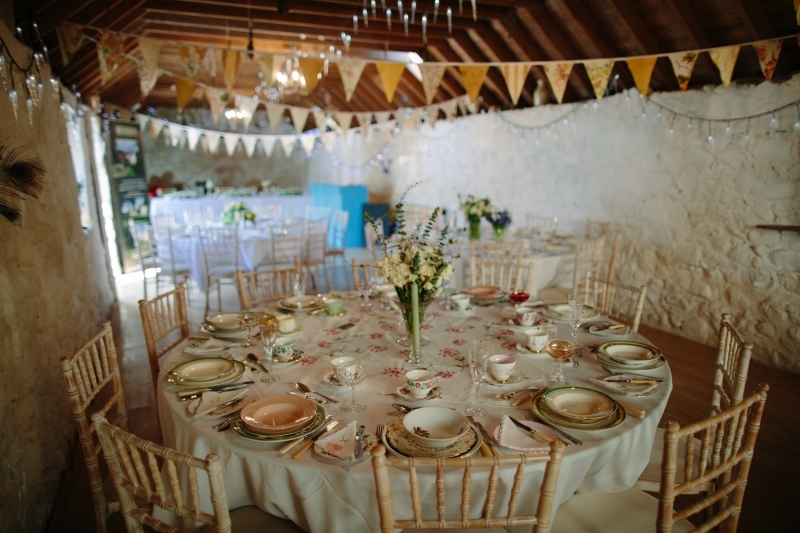 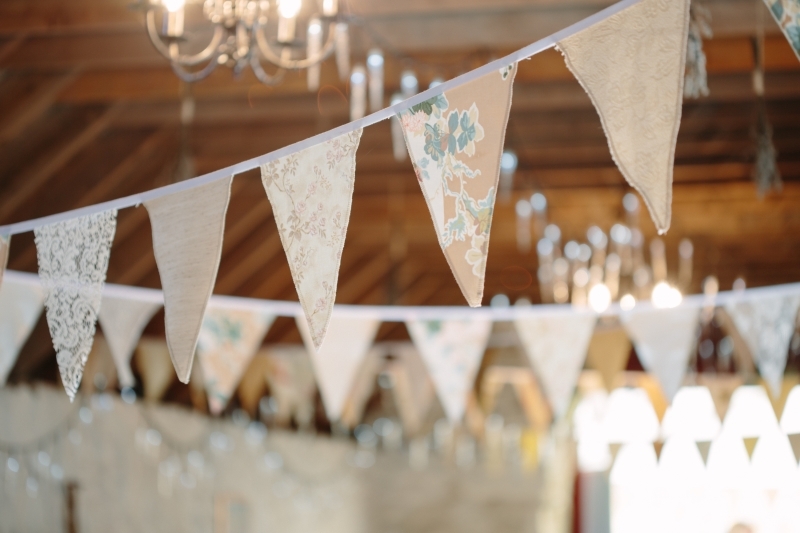 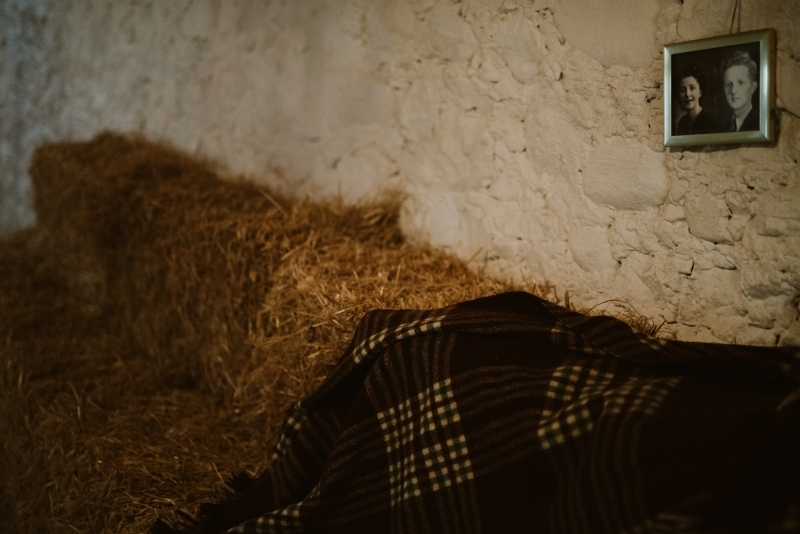 Rustic barn, romantic castle or festival style with tipis and tents in the grounds....take your pick! 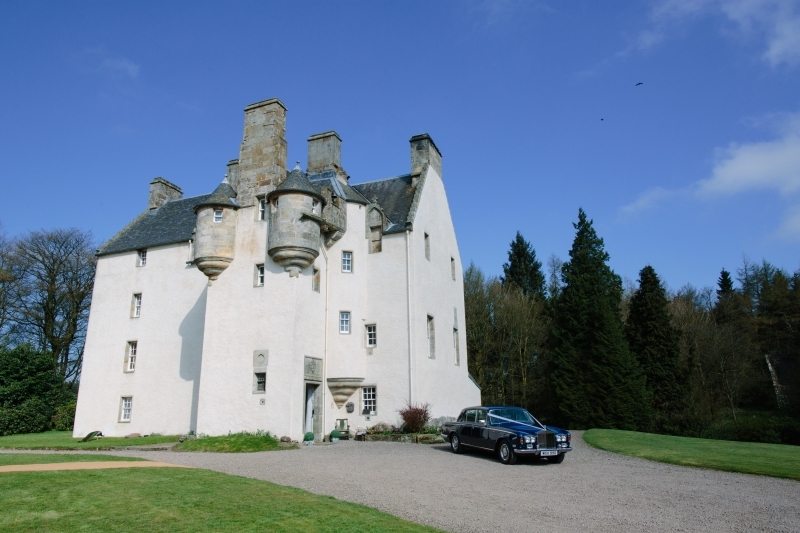 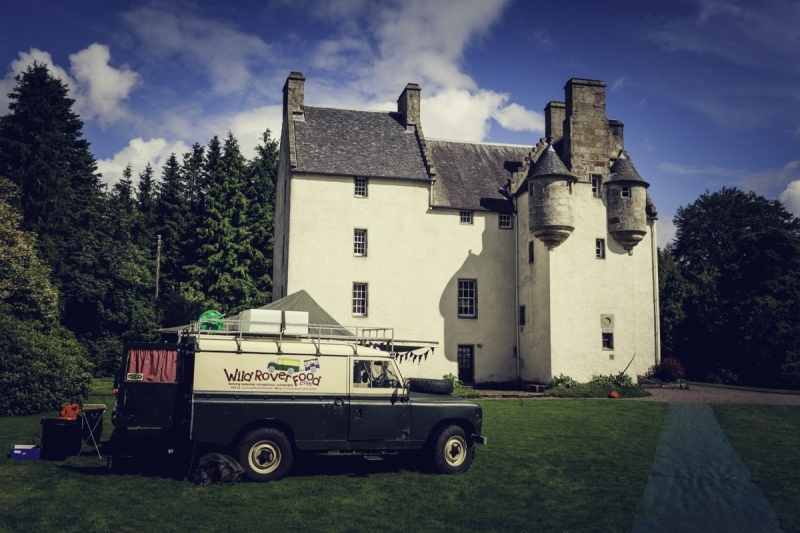 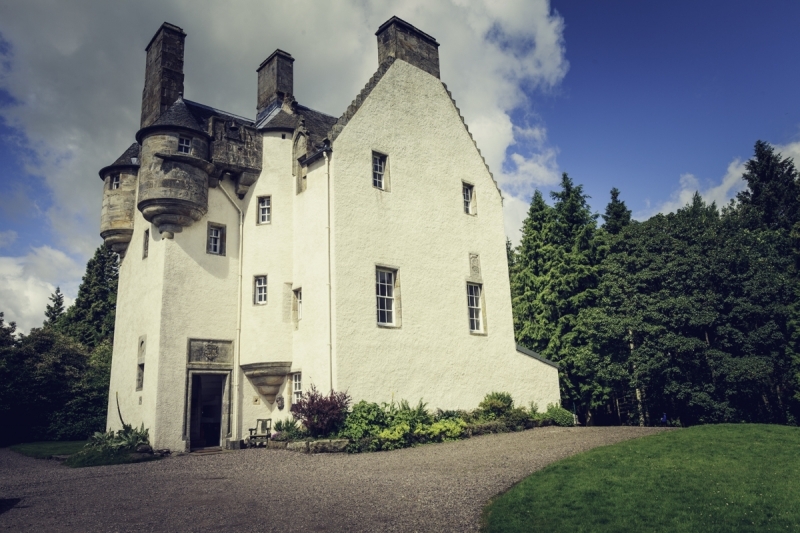 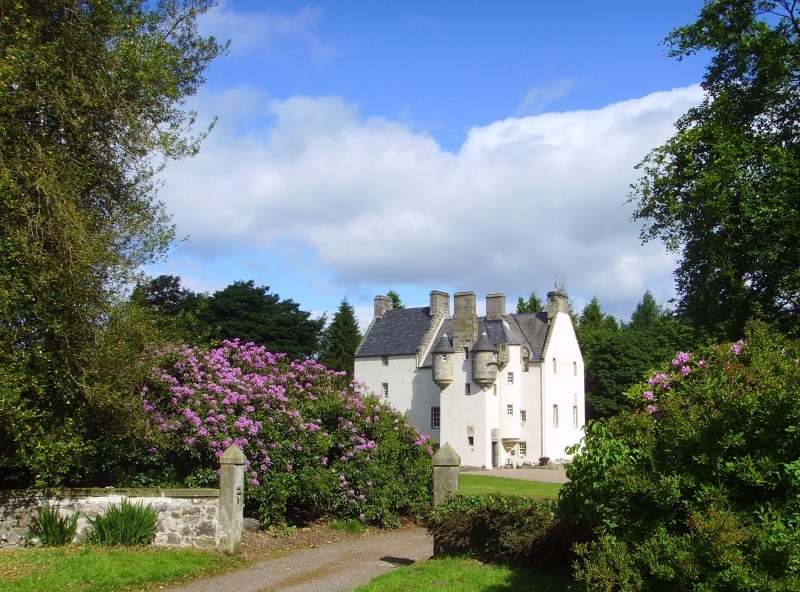 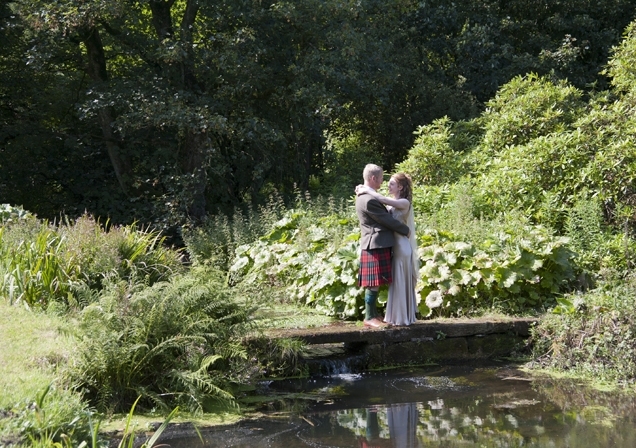 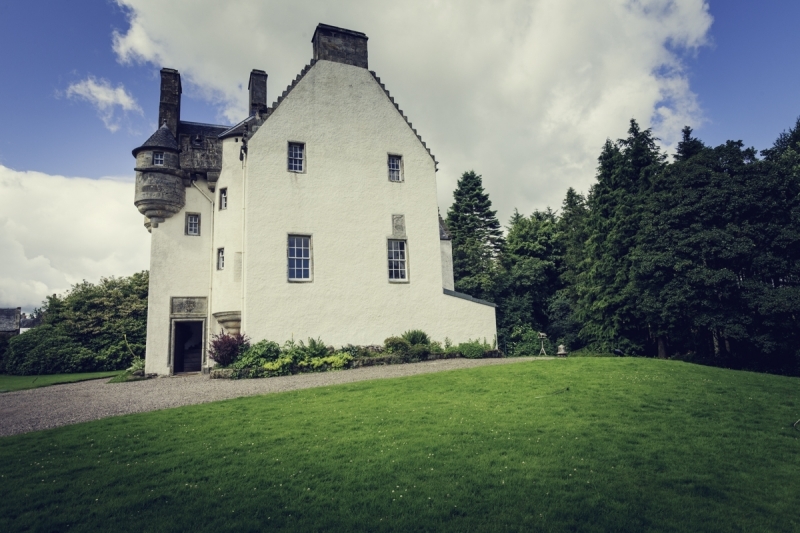 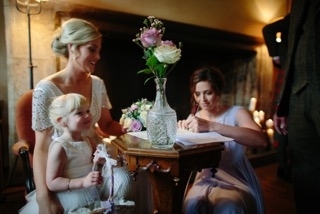 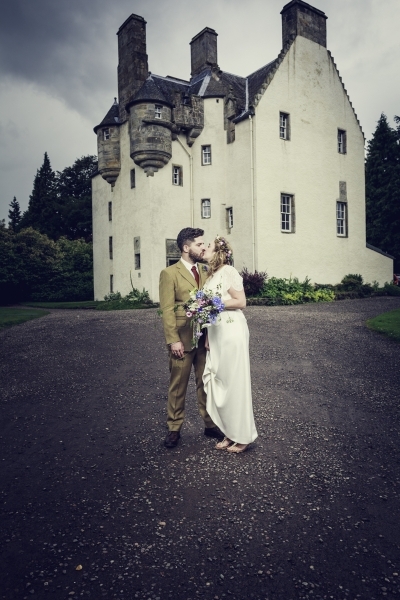 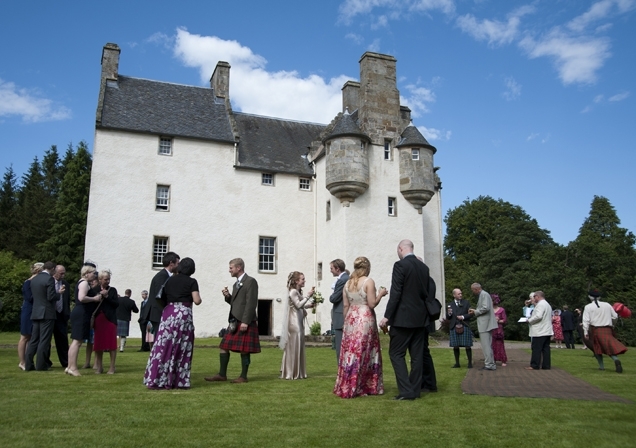 Tullibole Castle can offer you an enormous range of settings and styles of weddings. 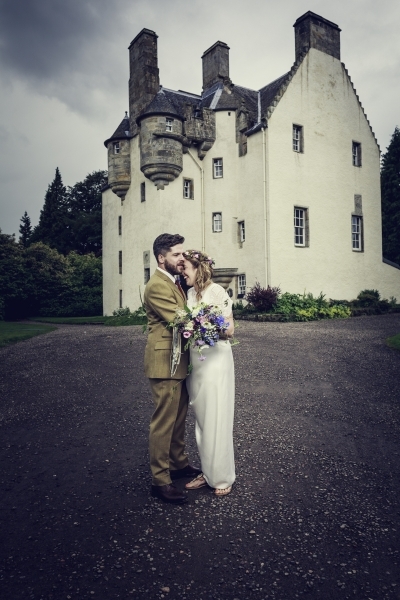 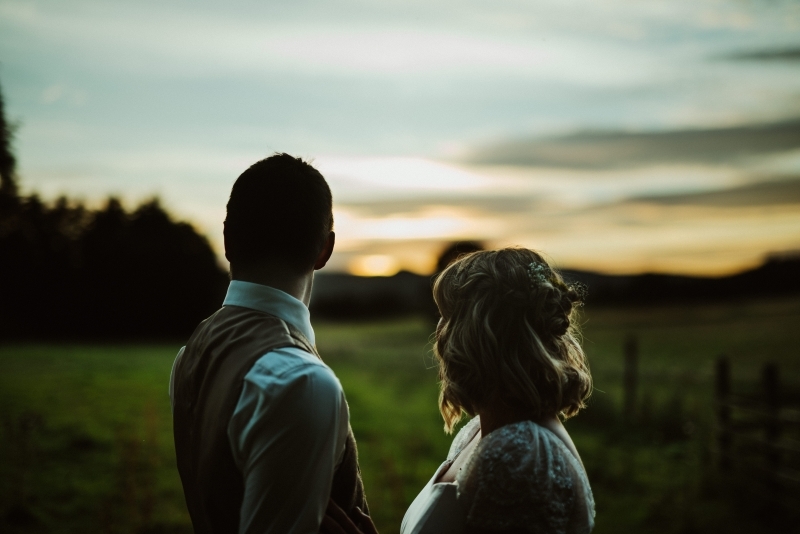 Call us on 01577 840236 or email hitched@tullibolecastle.com with details of your wedding and we'll be in touch to arrange a visit. 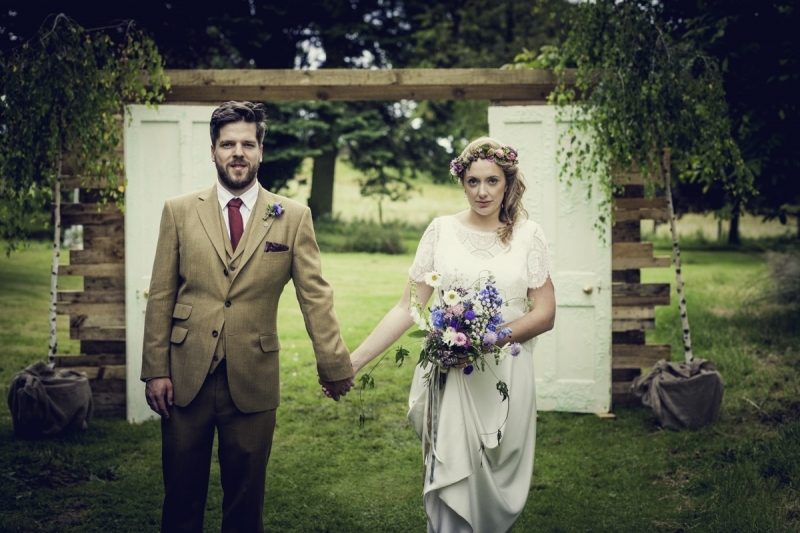 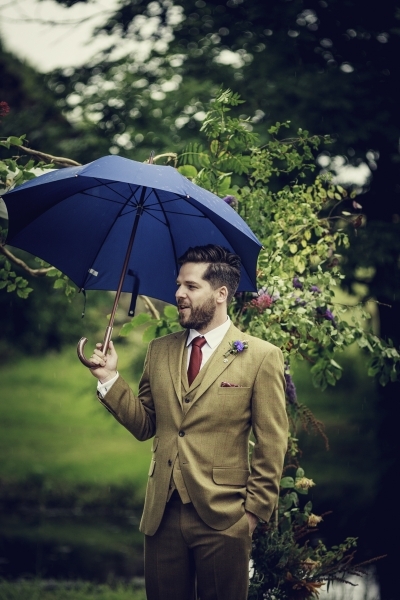 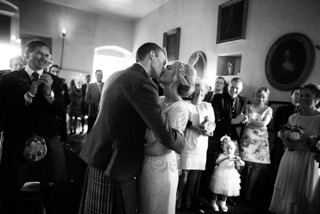 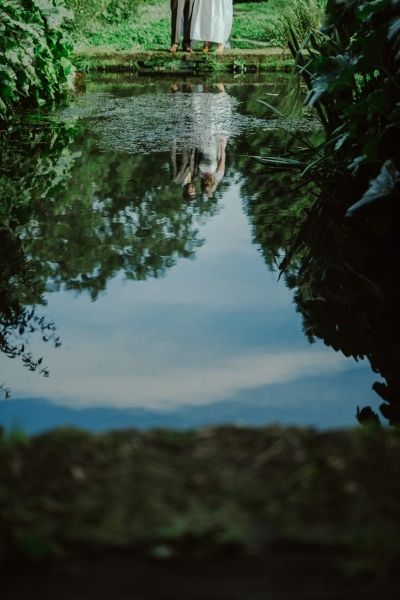 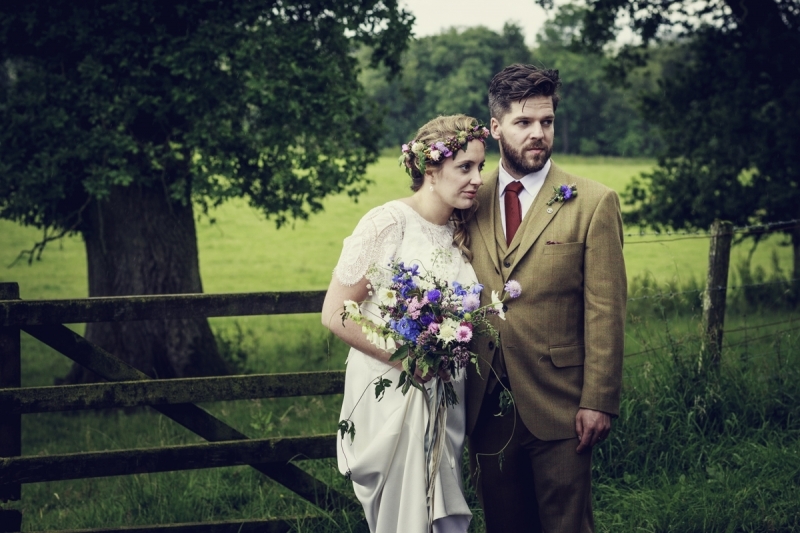 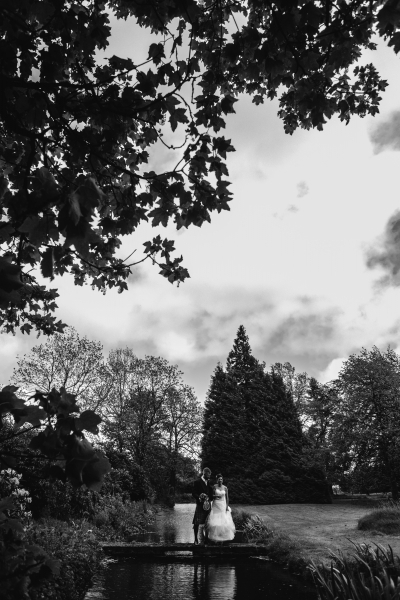 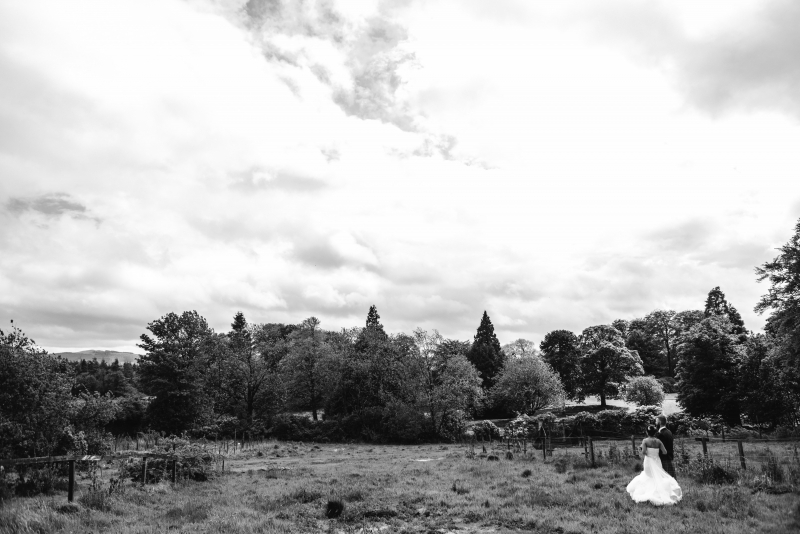 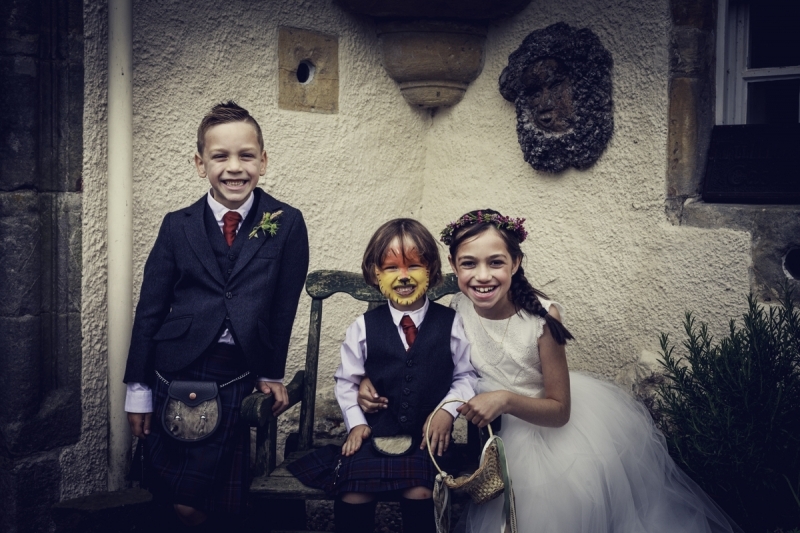 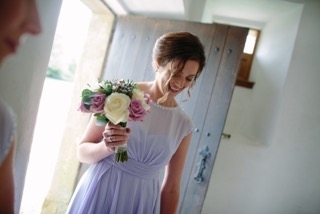 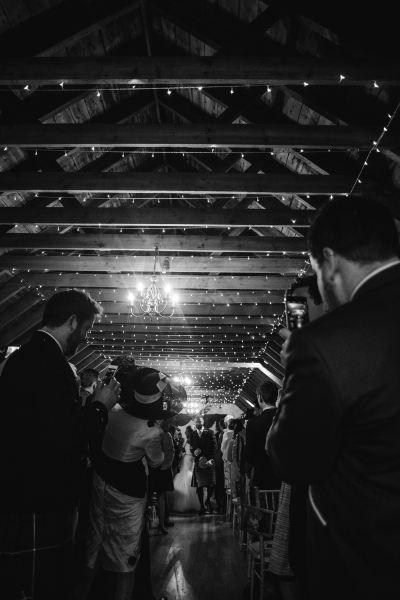 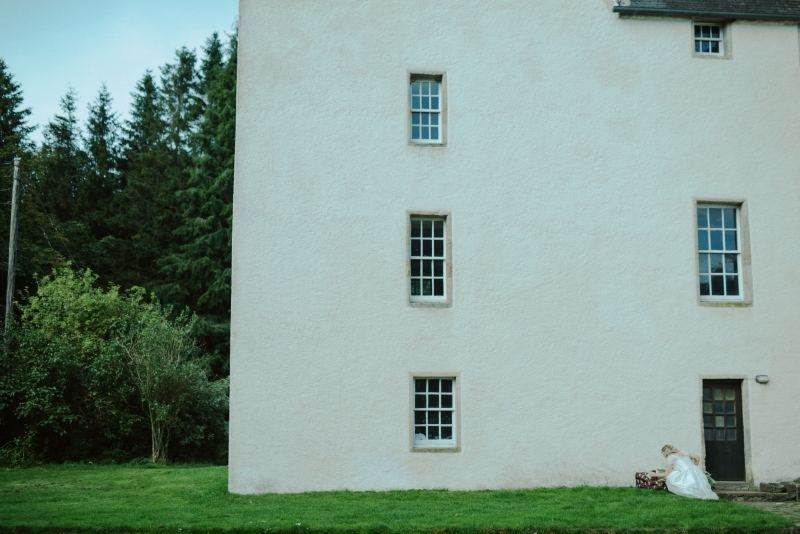 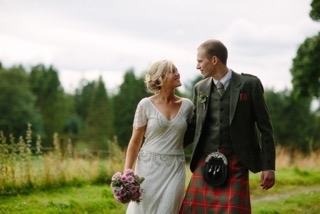 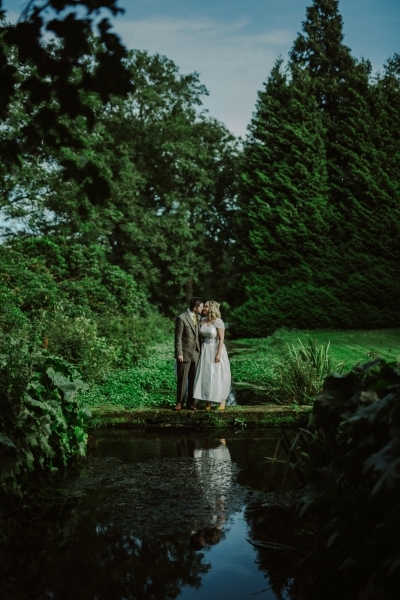 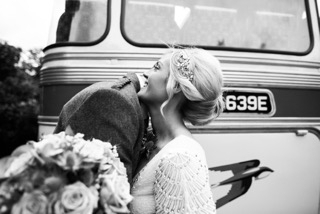 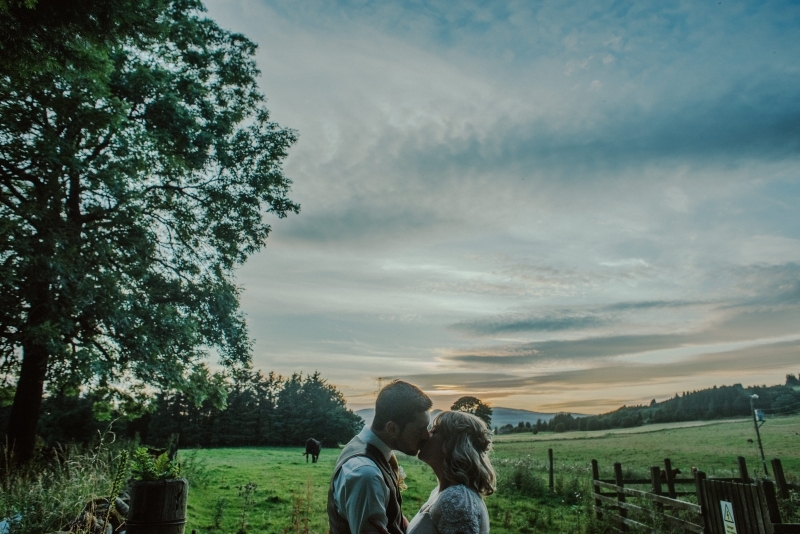 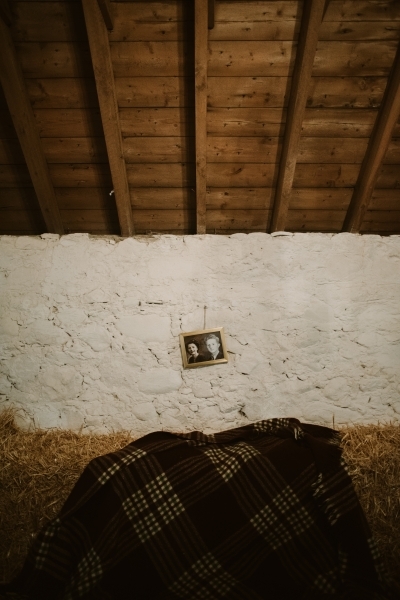 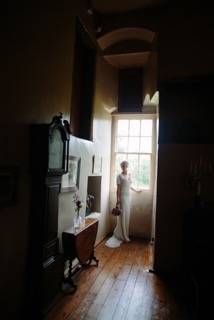 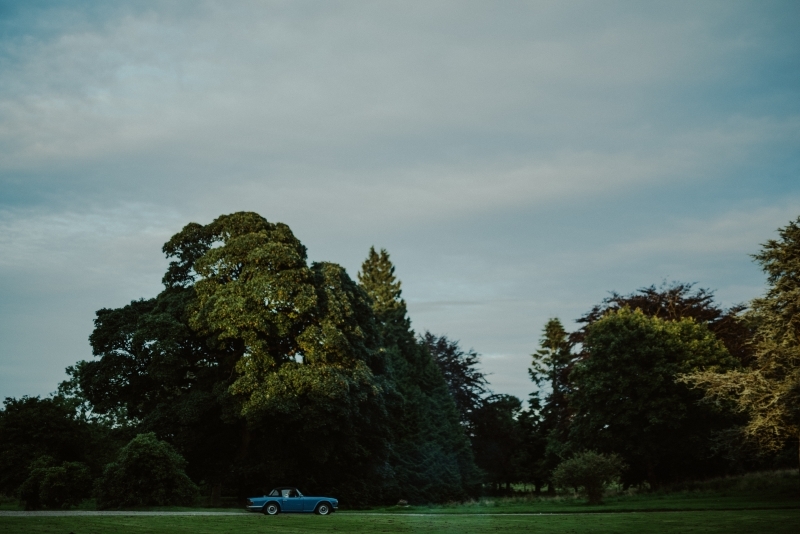 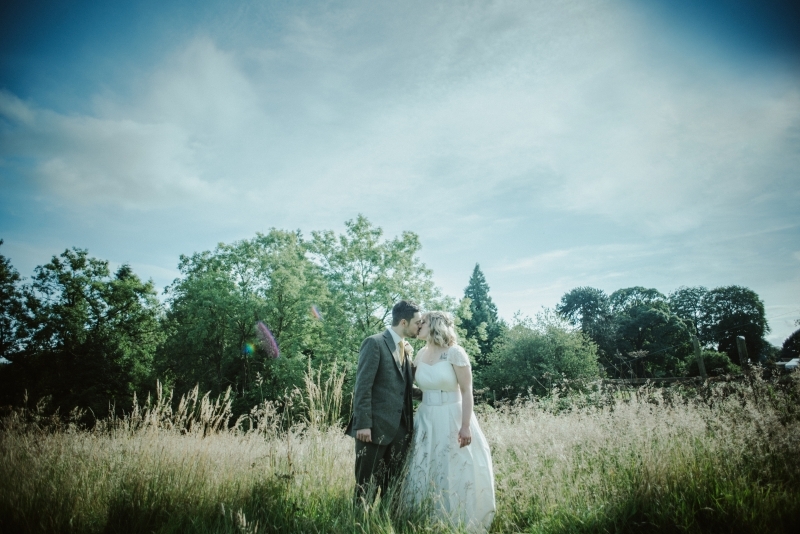 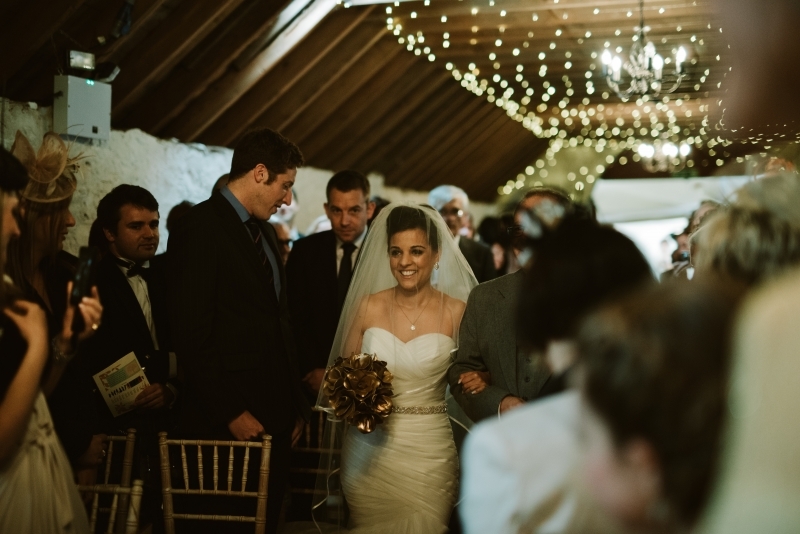 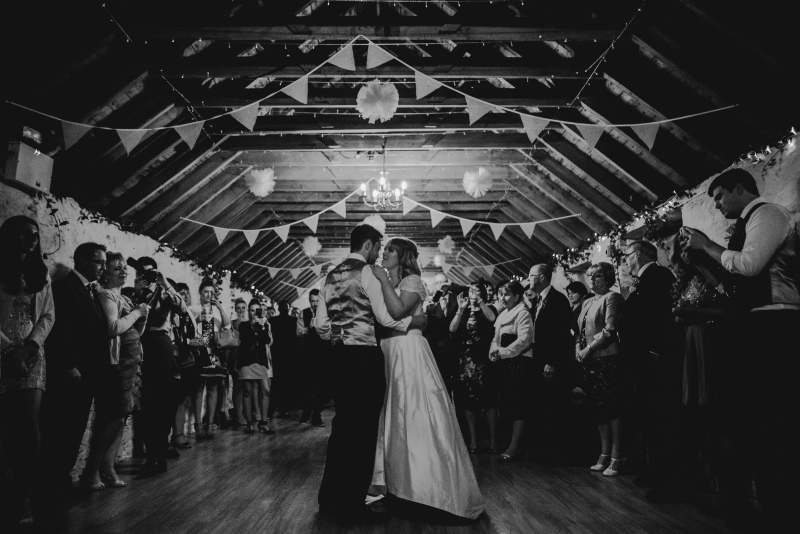 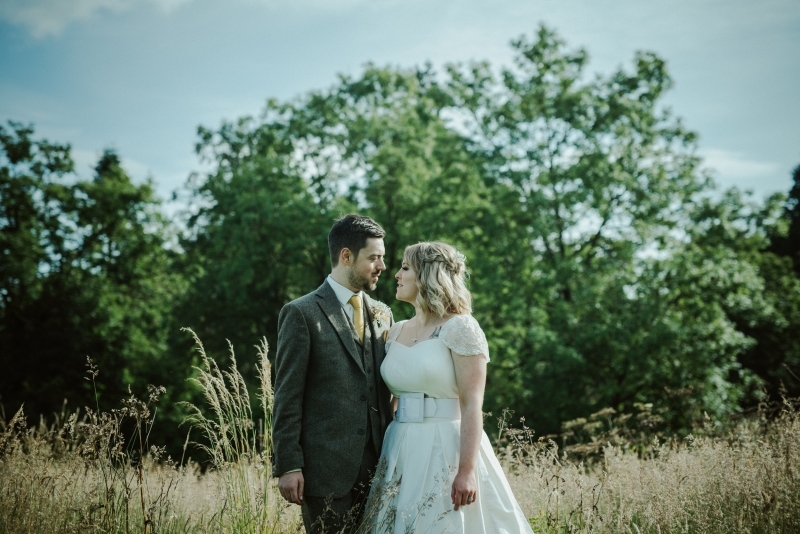 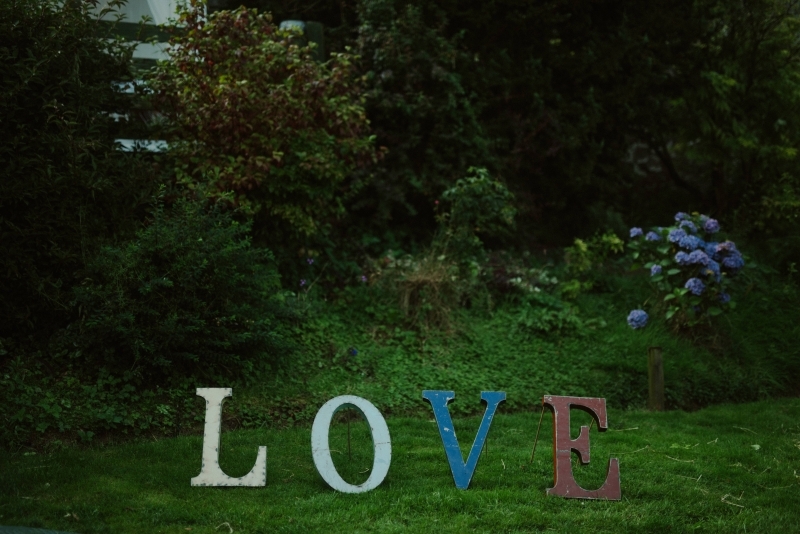 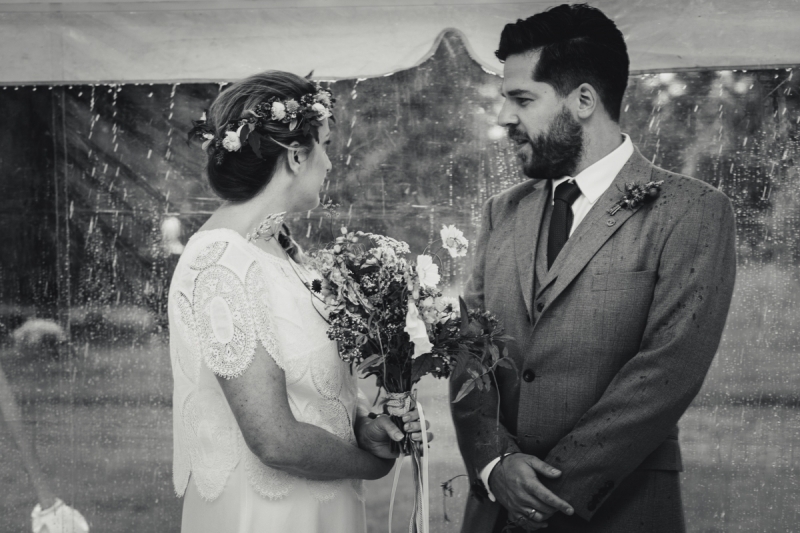 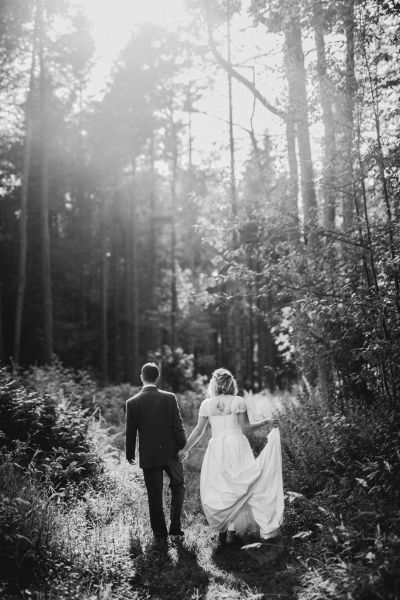 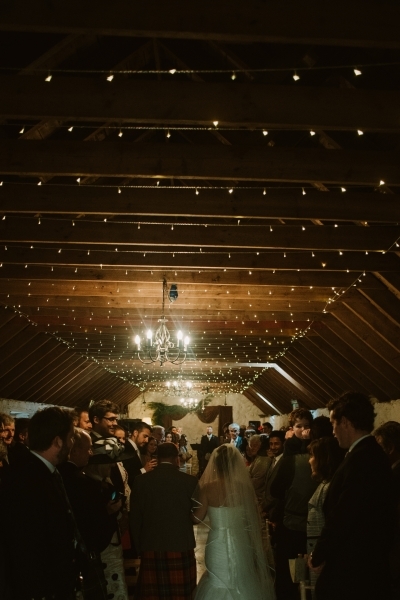 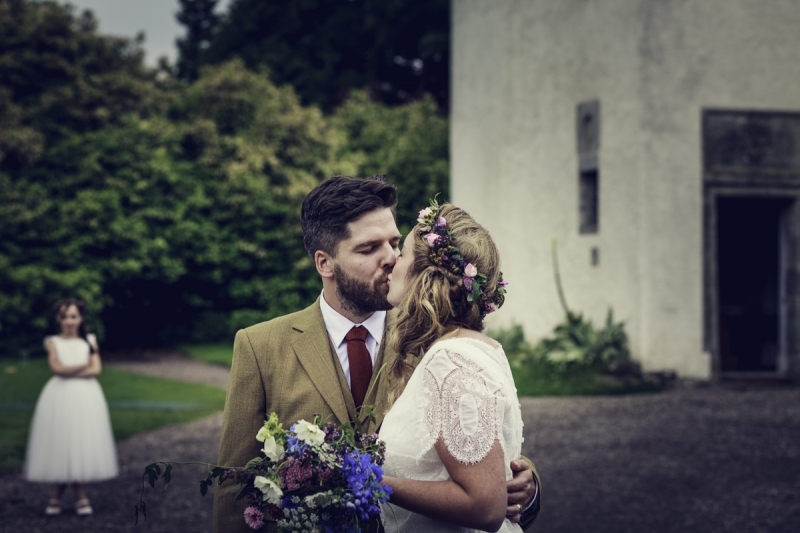 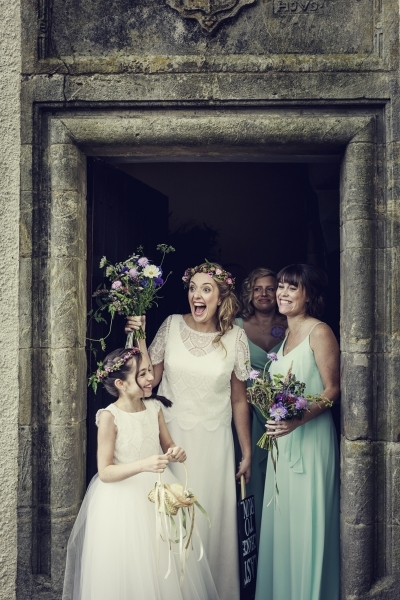 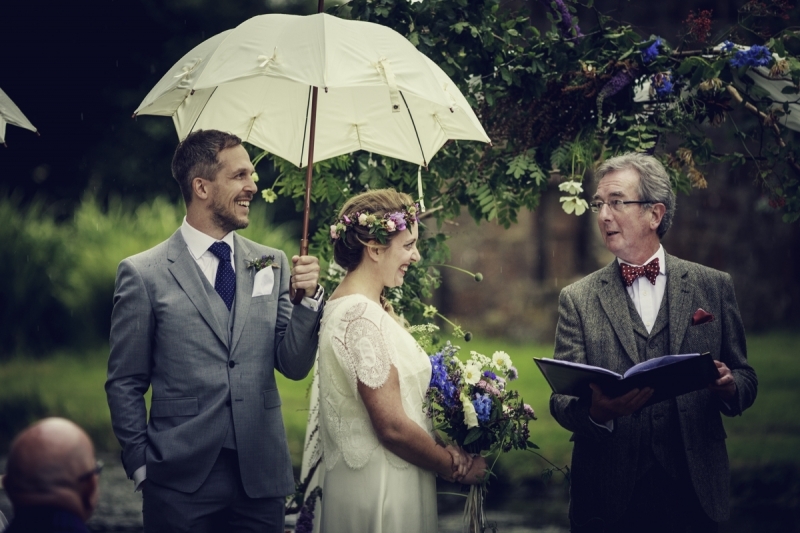 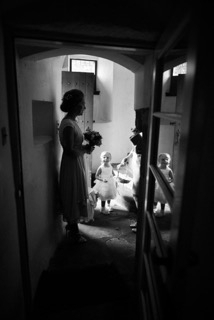 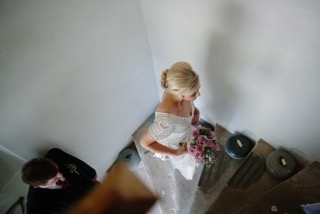 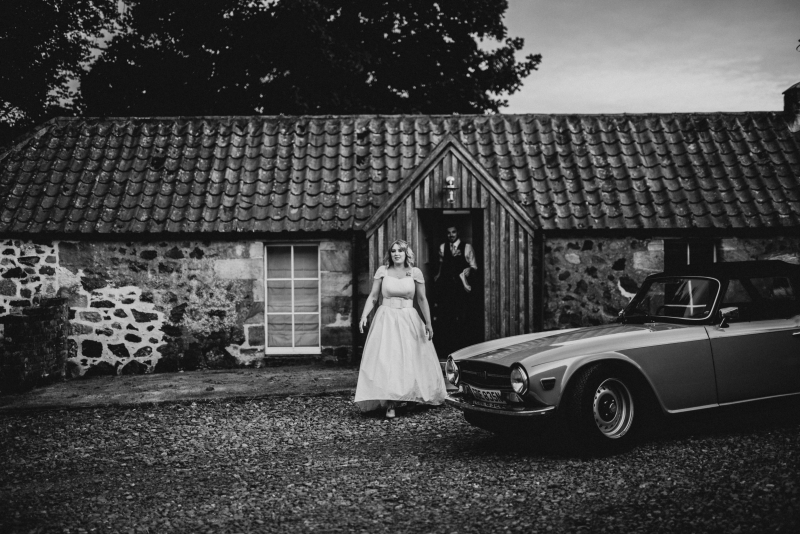 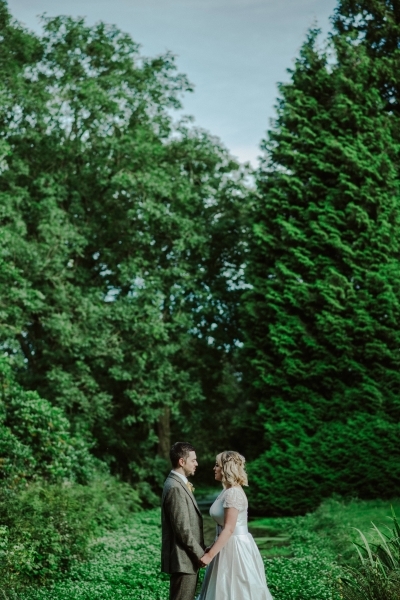 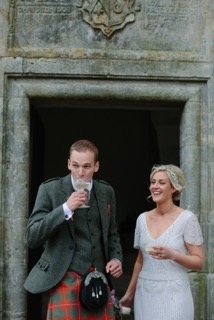 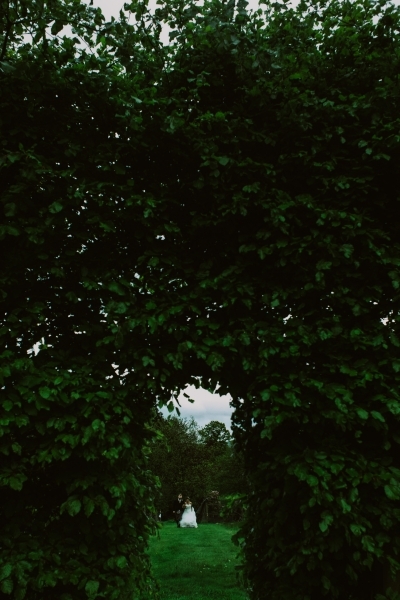 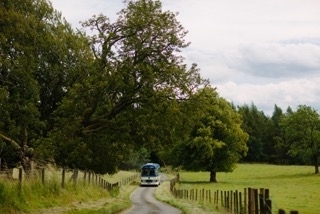 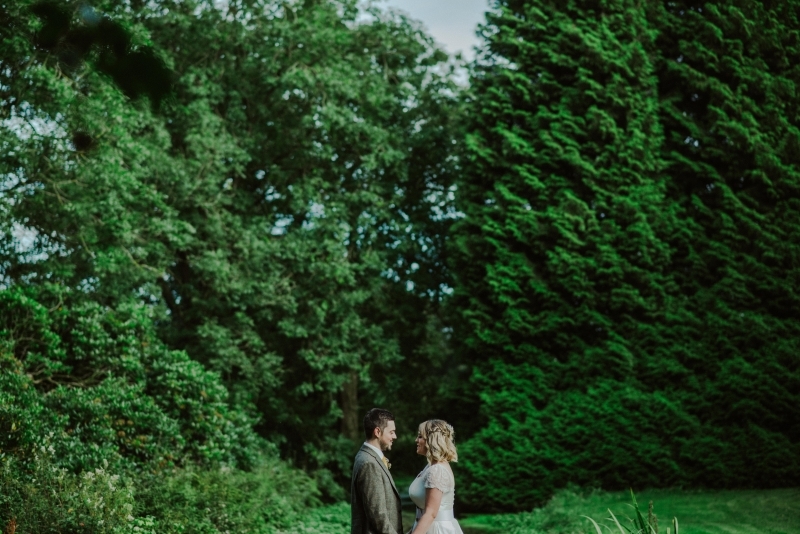 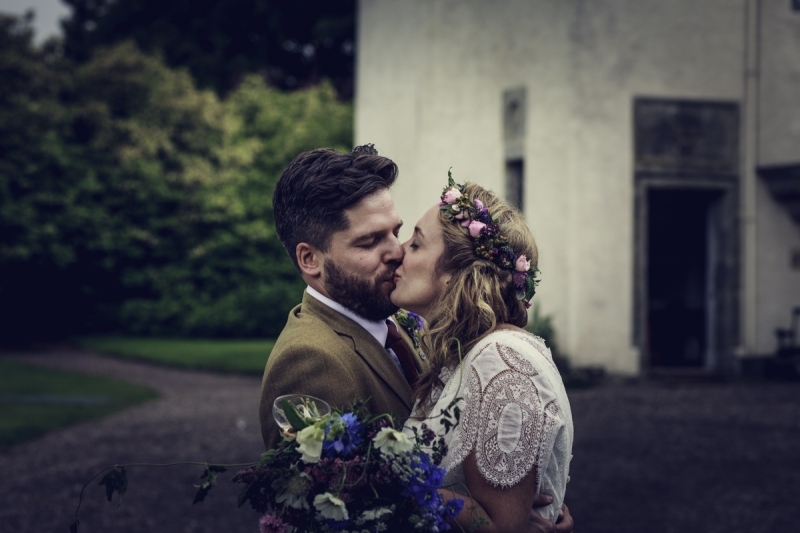 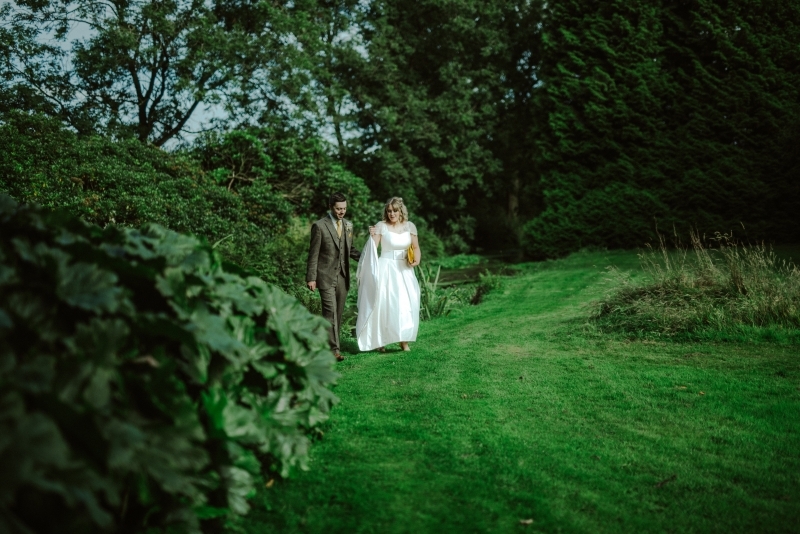 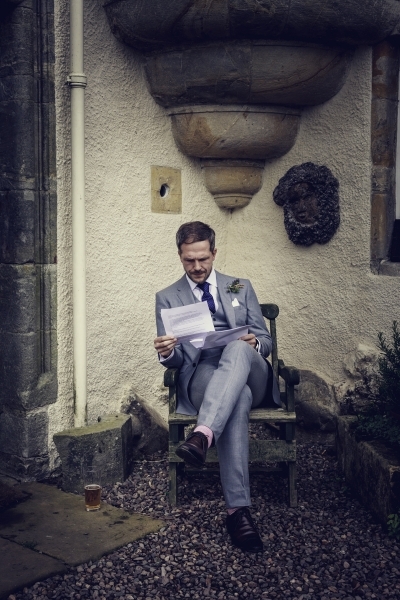 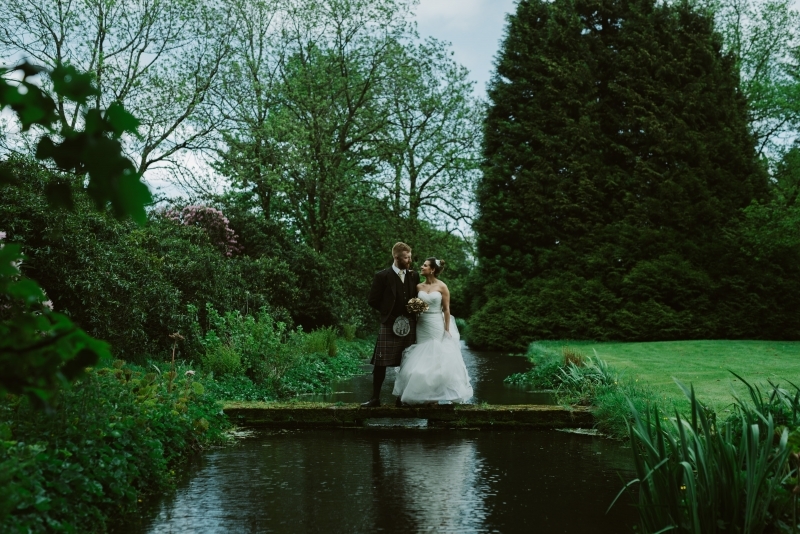 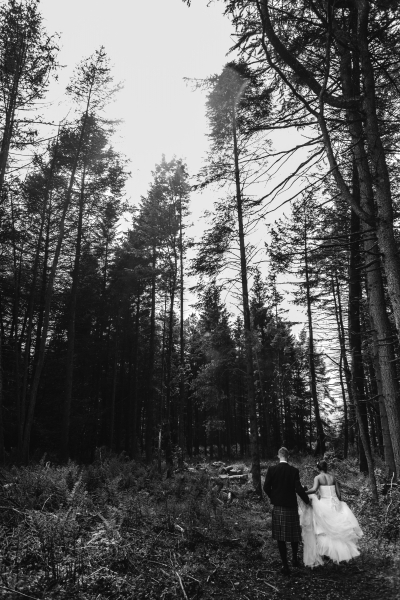 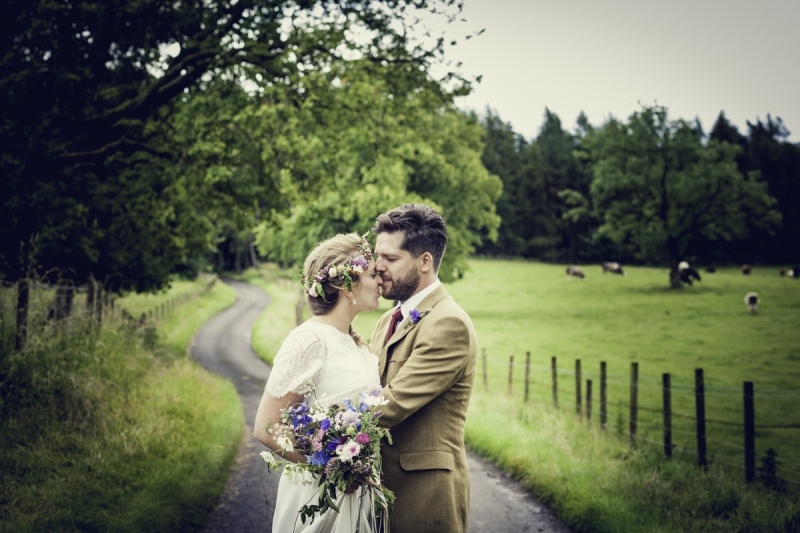 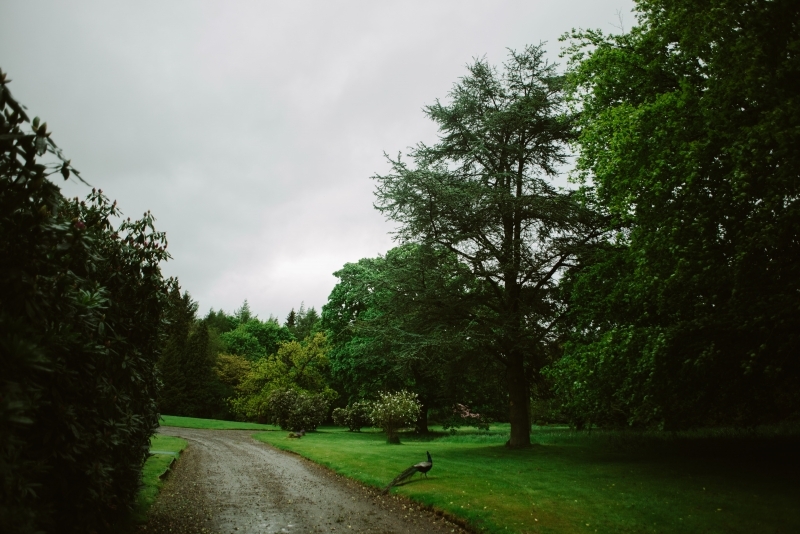 "Sarah and Josh's wedding at Tullibole was perfect. 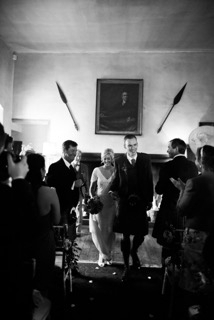 Roderick and Alison offered such a warm welcome that we all felt like it was our home (castle!). 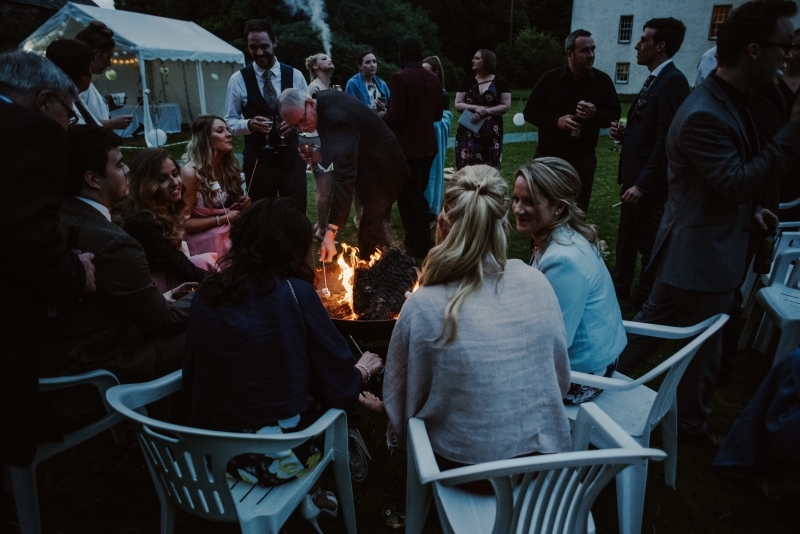 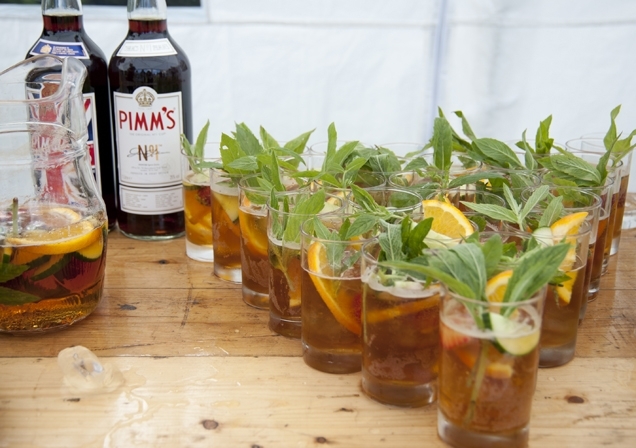 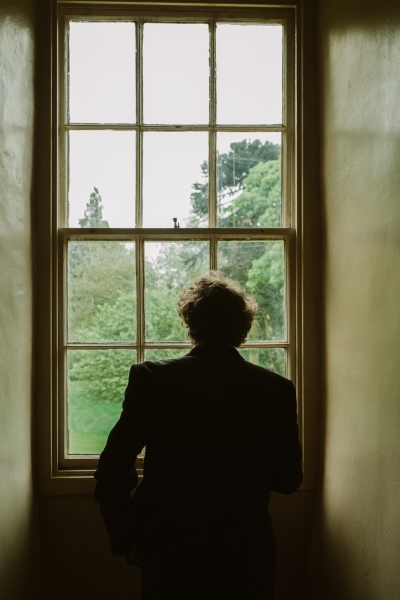 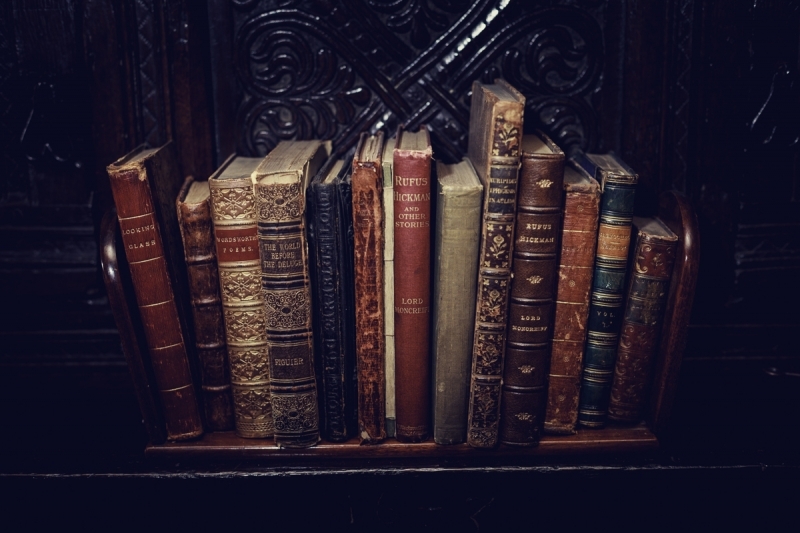 Larger and more commercial venues cannot offer that kind of sincere hospitality. 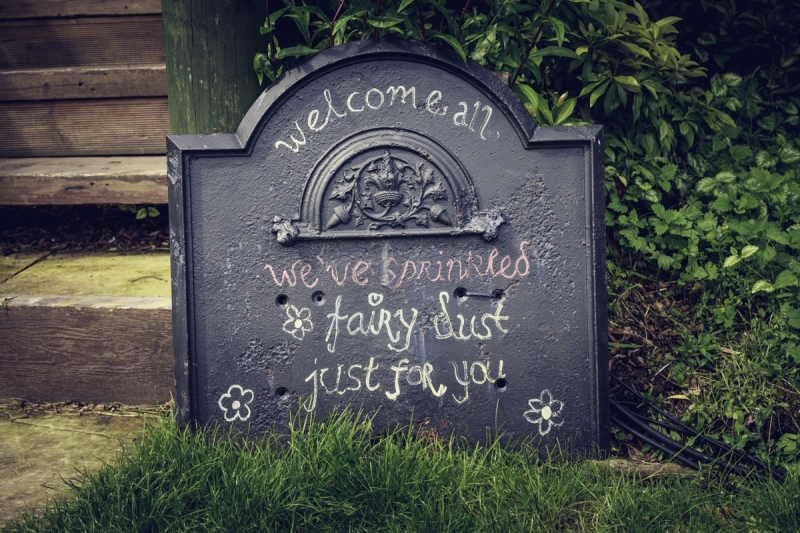 I can't recommend them strongly enough if you are a small group wanting an intimate atmosphere. 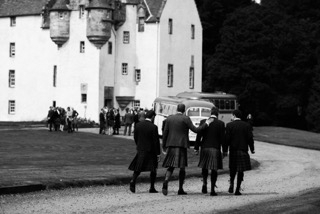 Thanks everyone at Tullibole!"